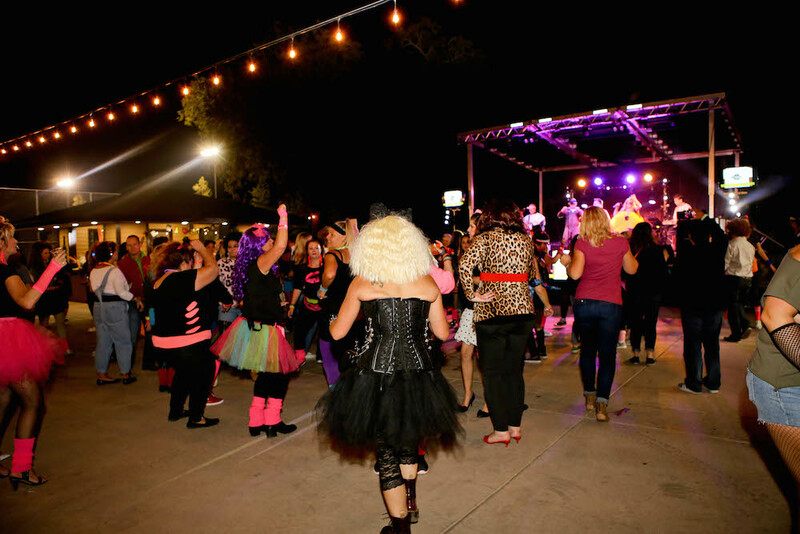 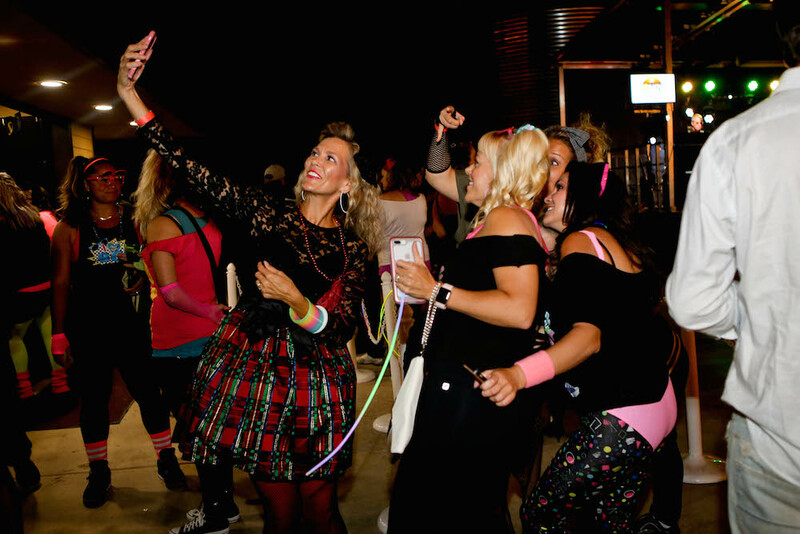 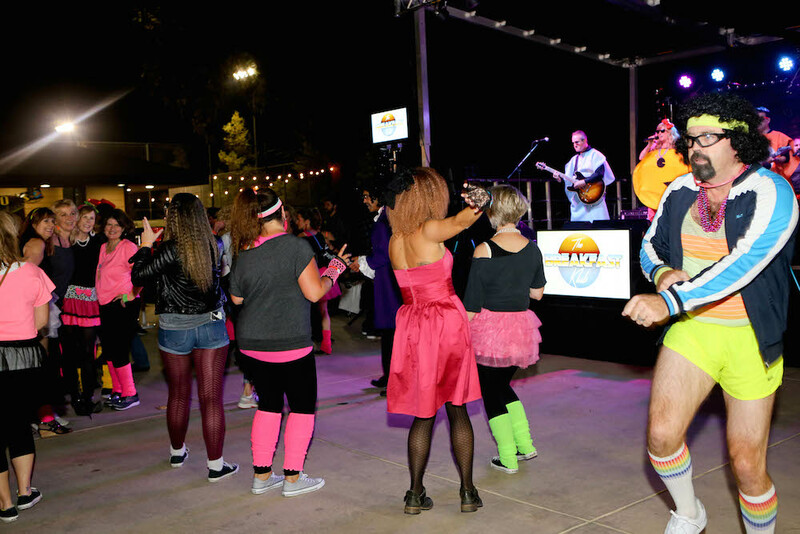 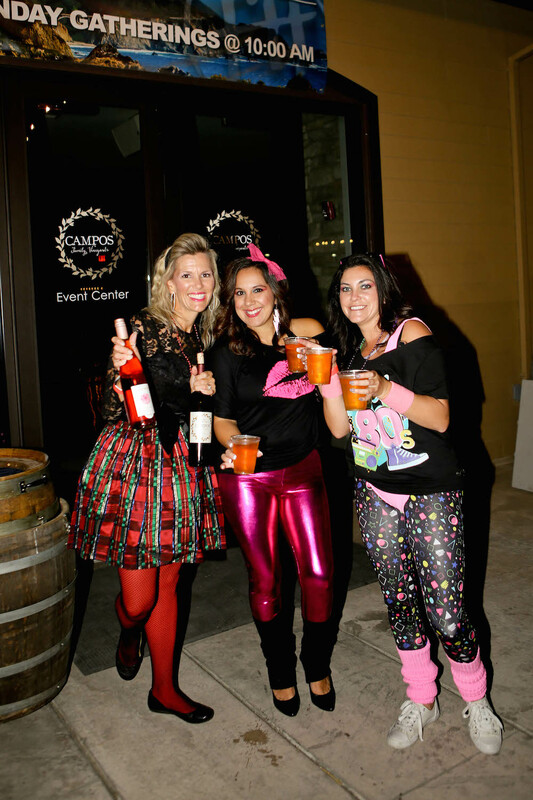 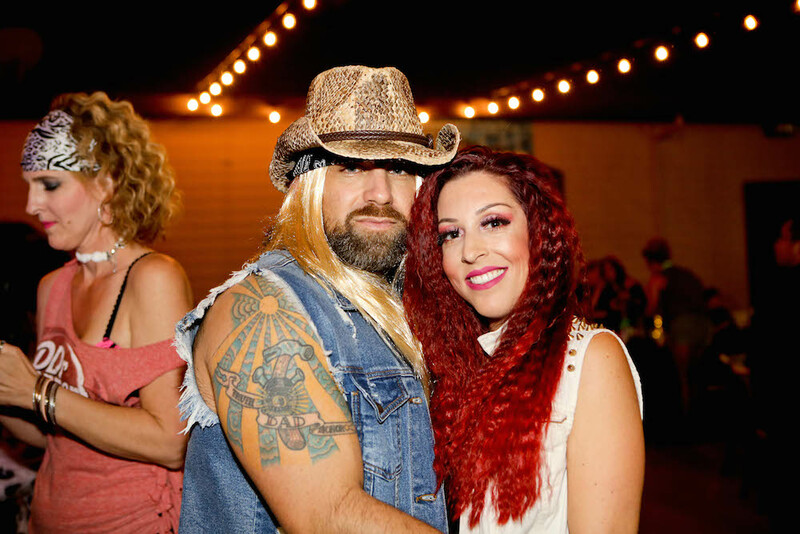 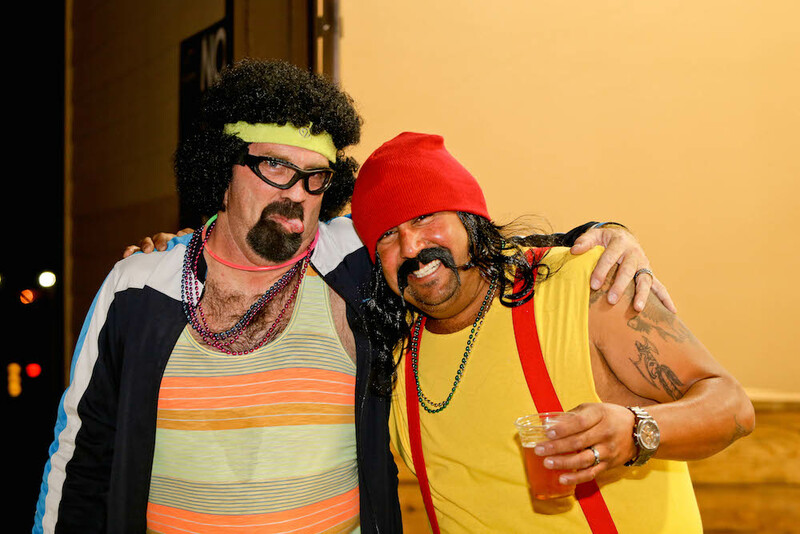 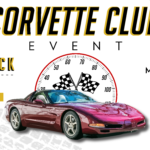 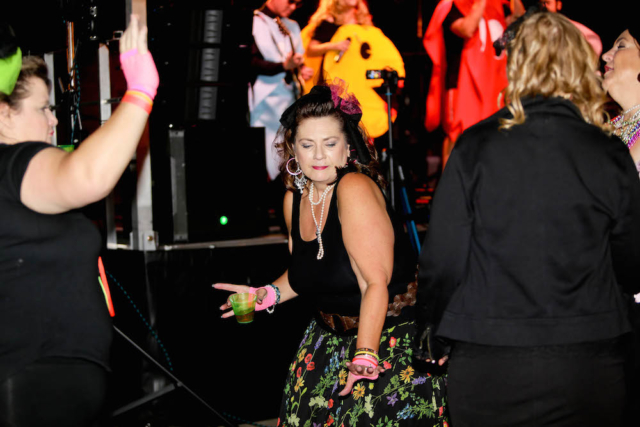 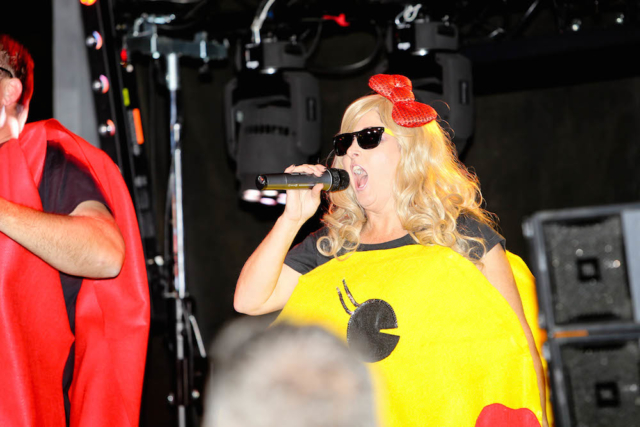 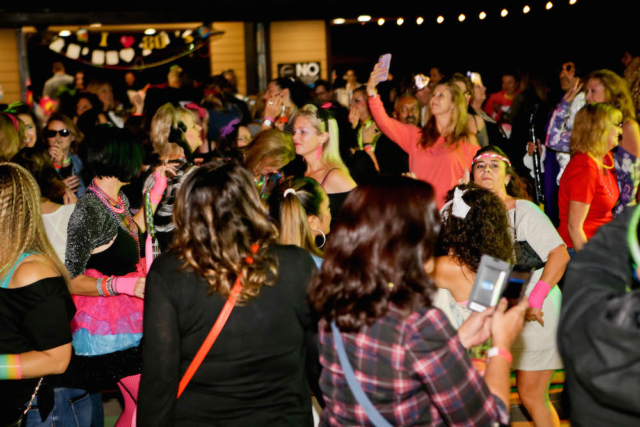 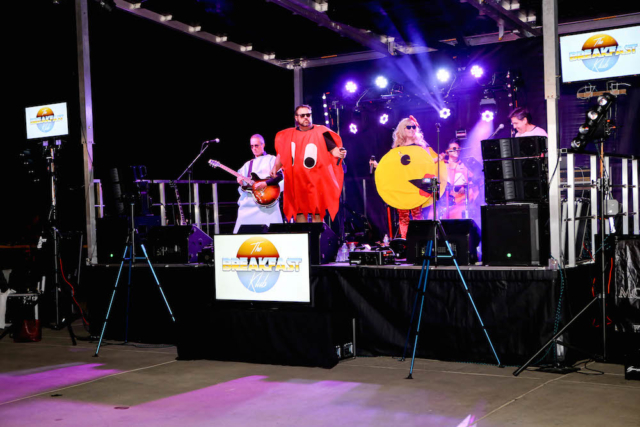 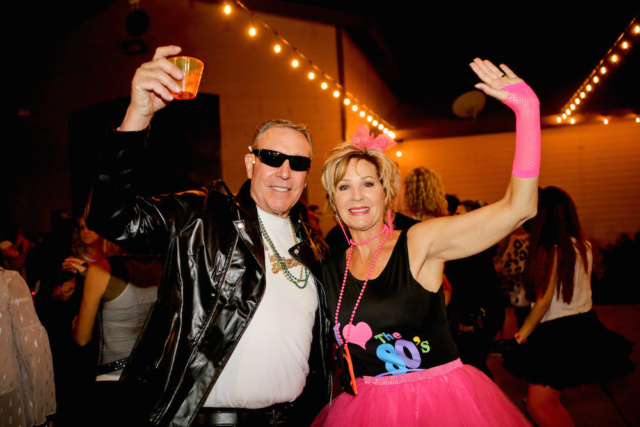 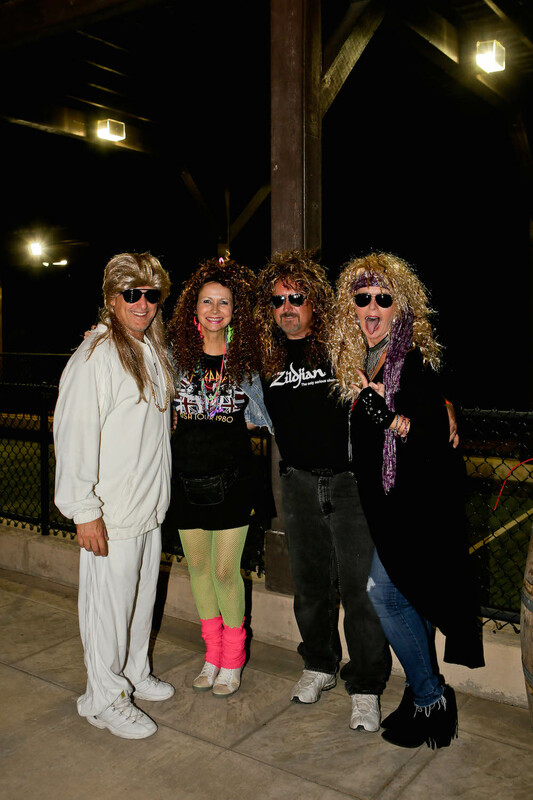 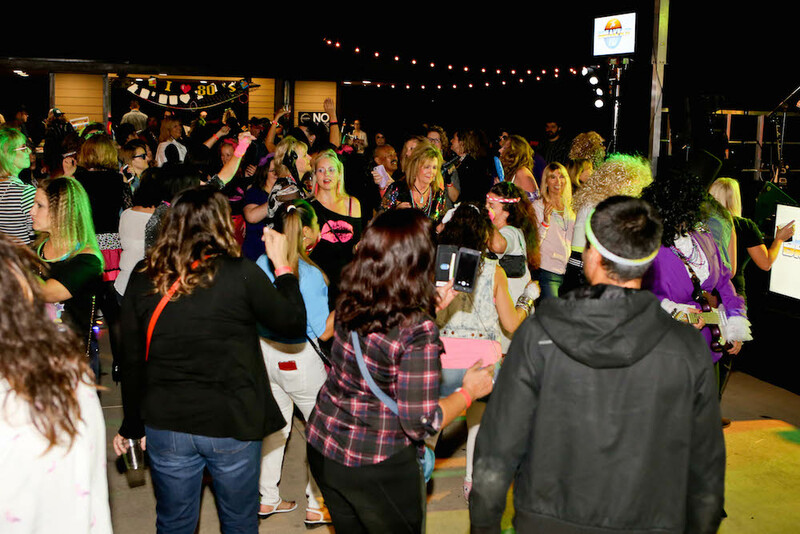 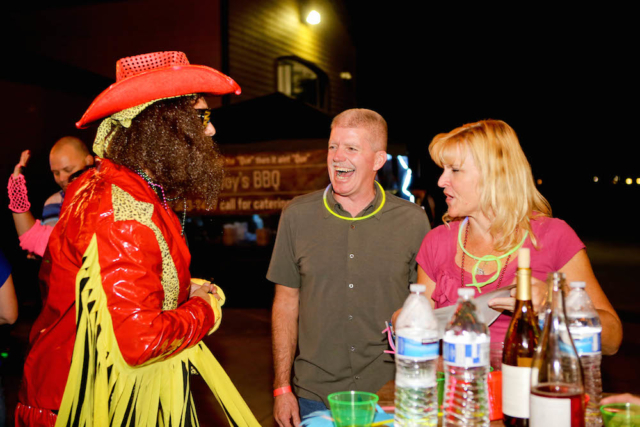 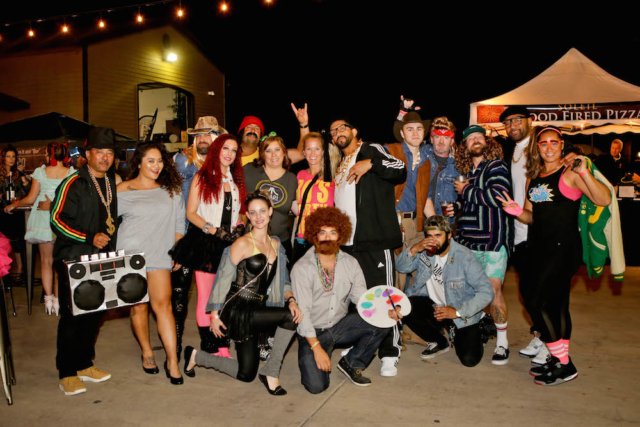 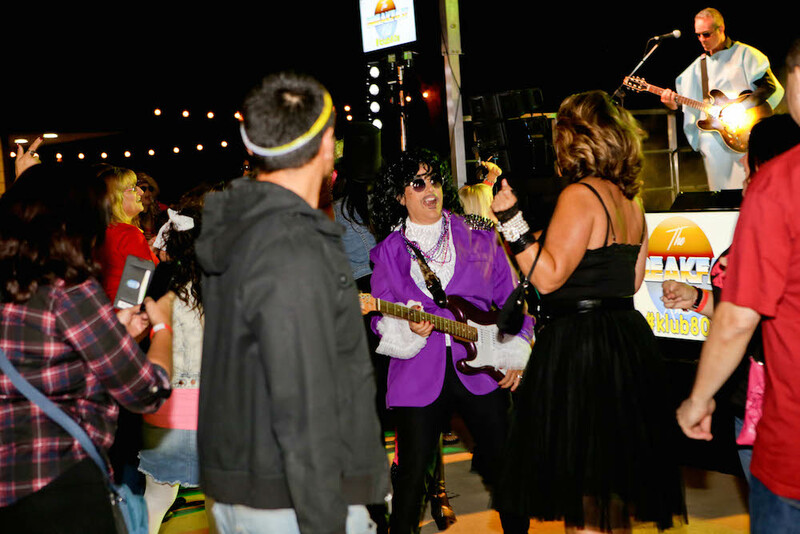 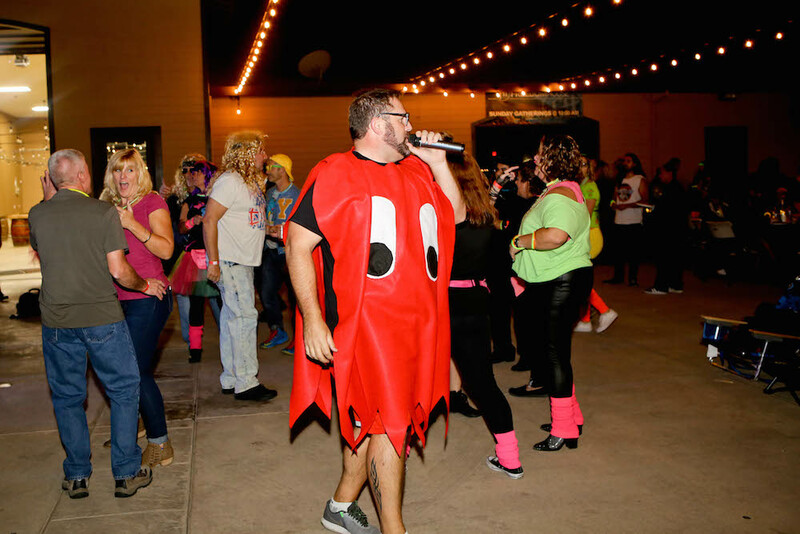 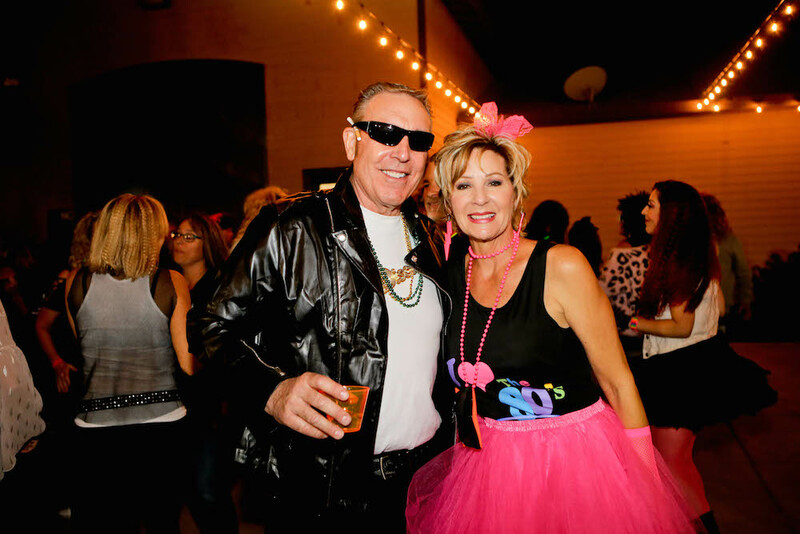 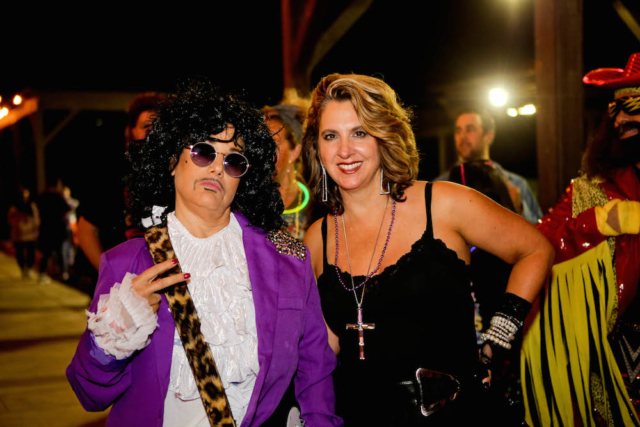 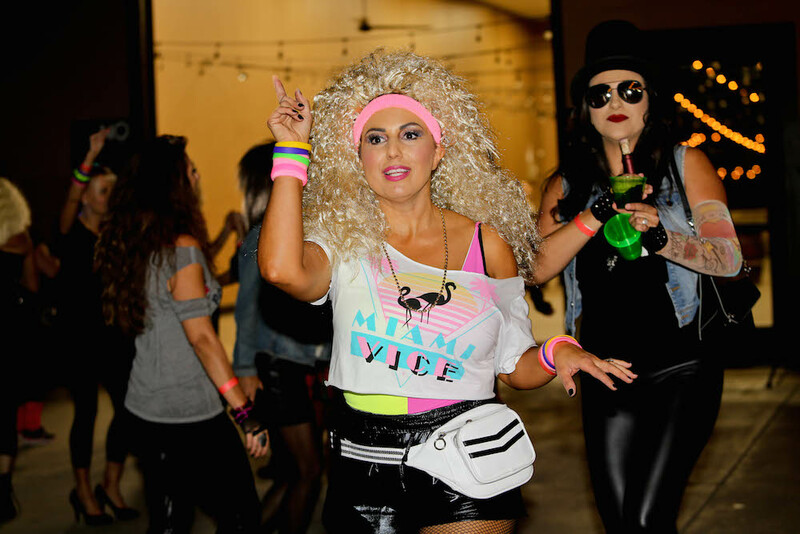 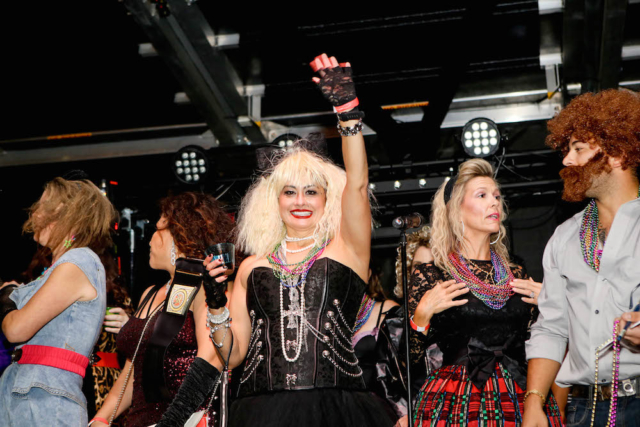 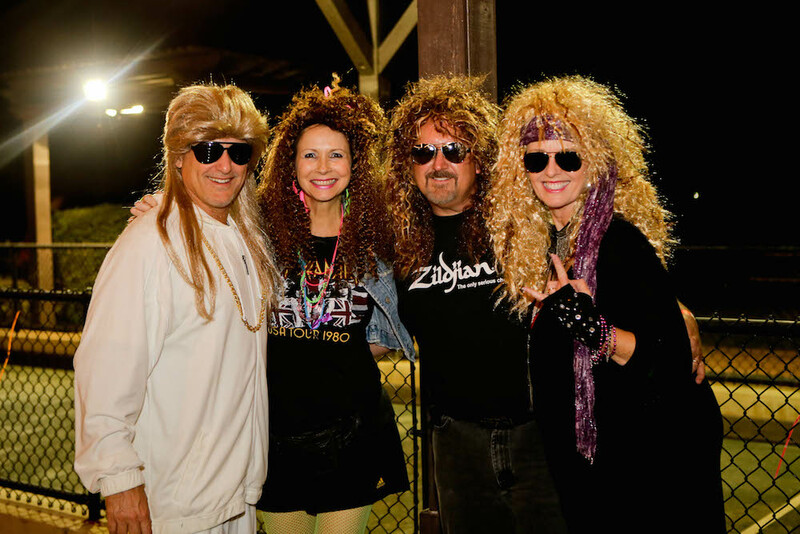 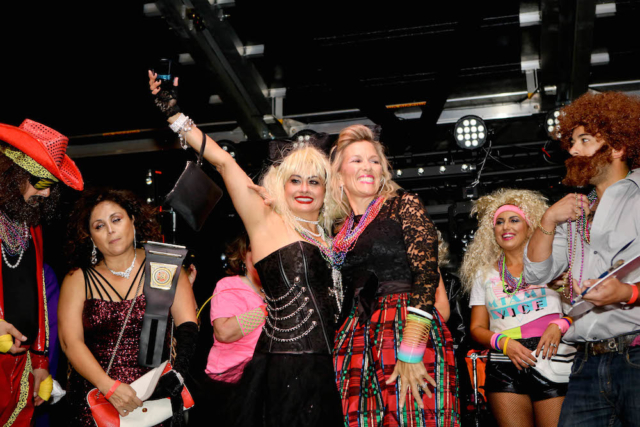 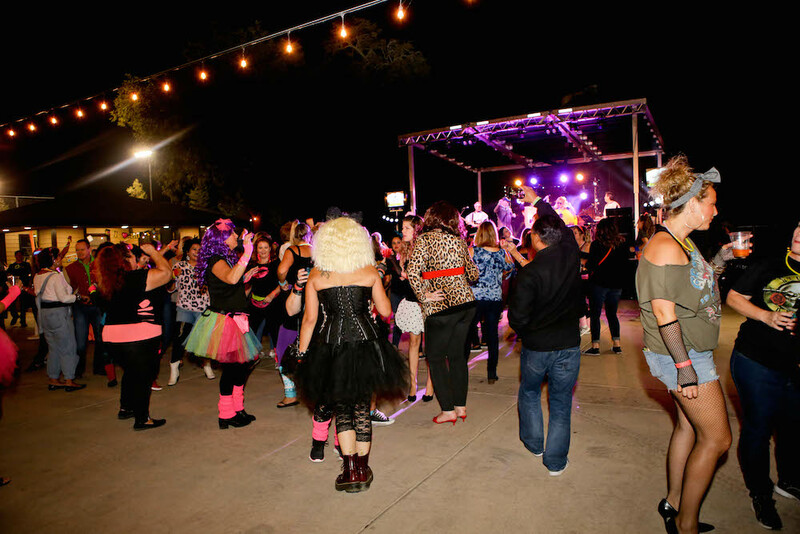 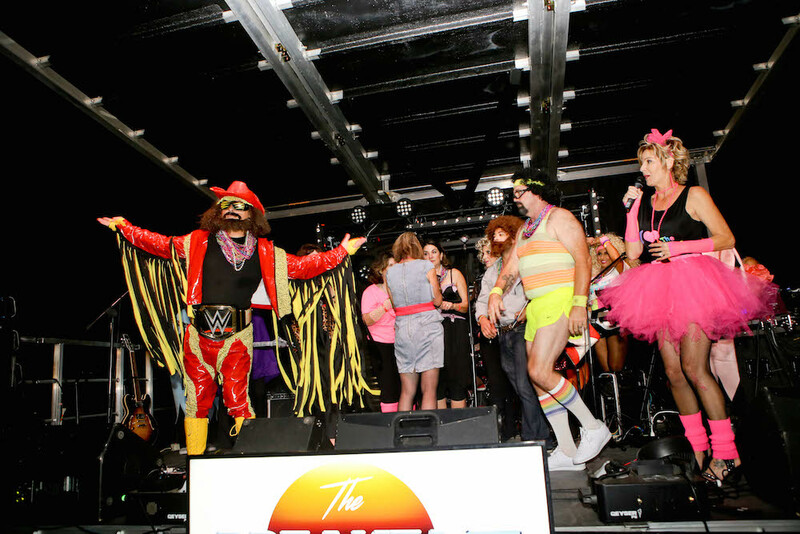 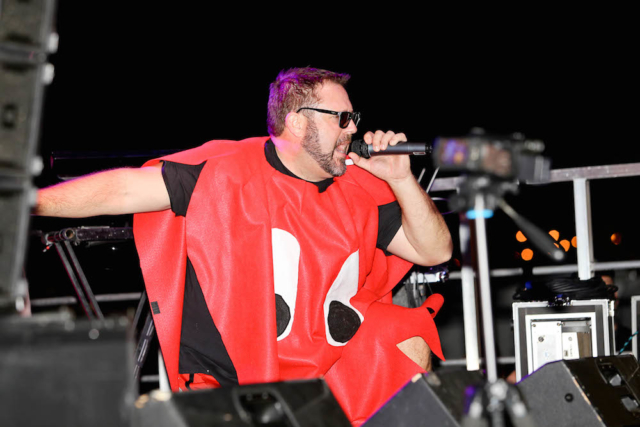 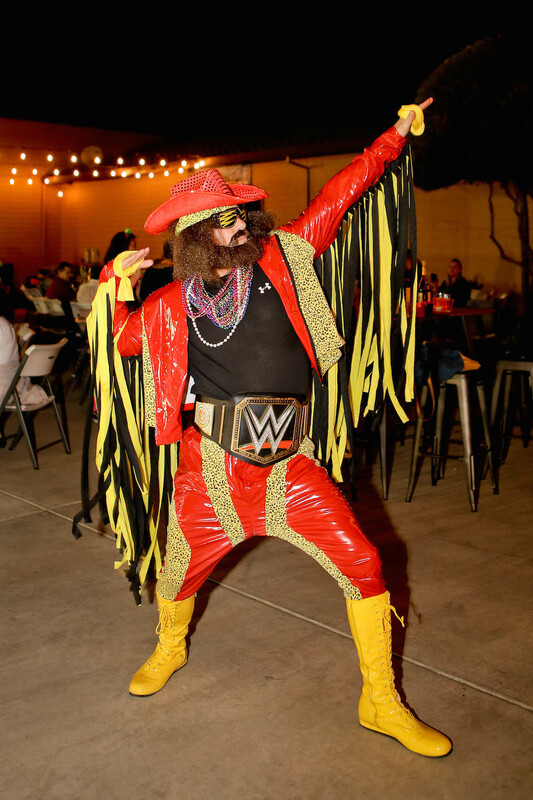 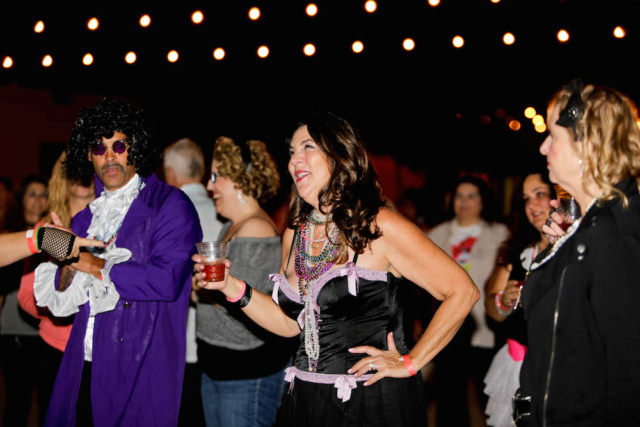 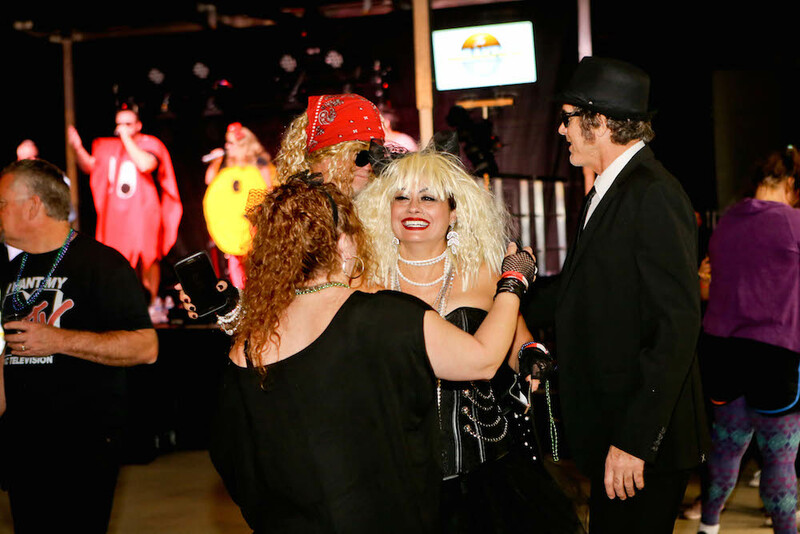 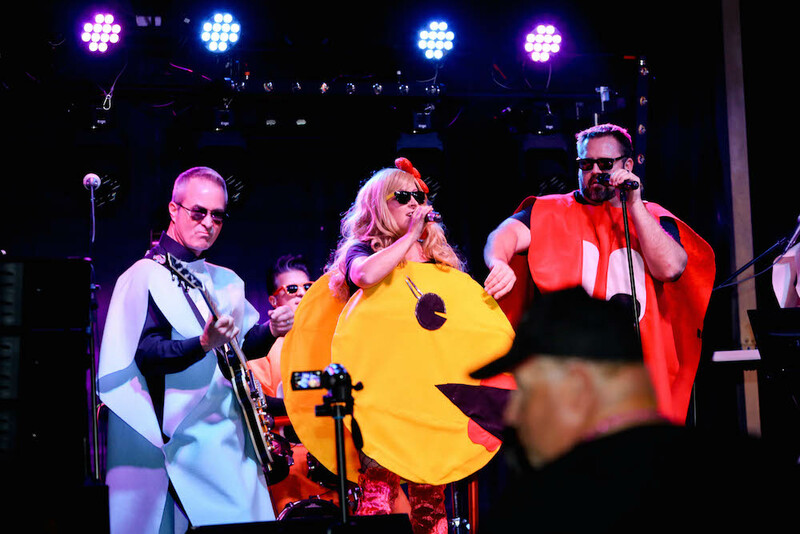 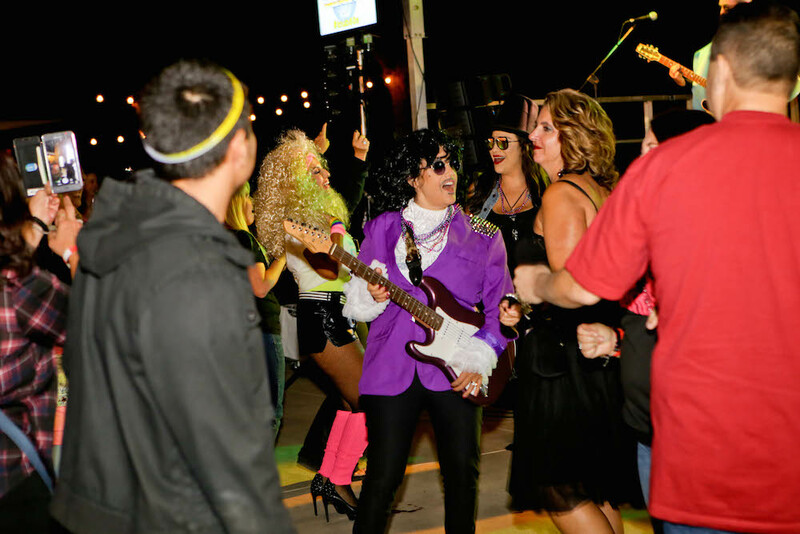 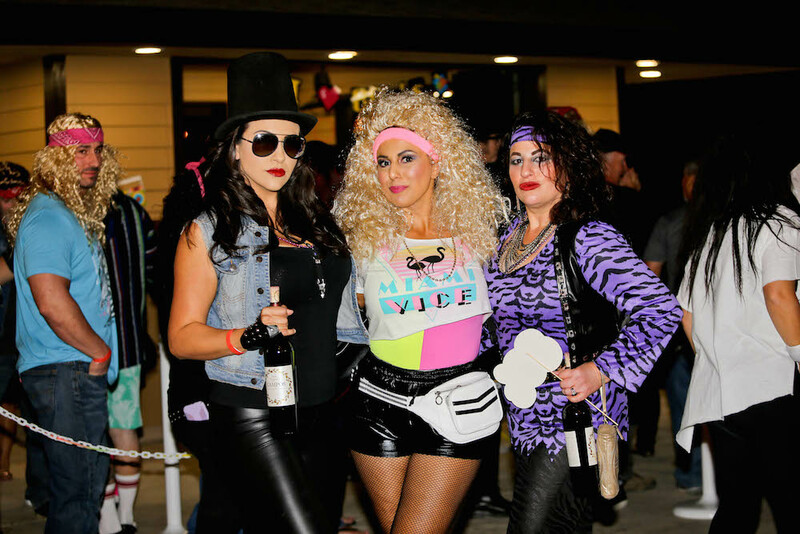 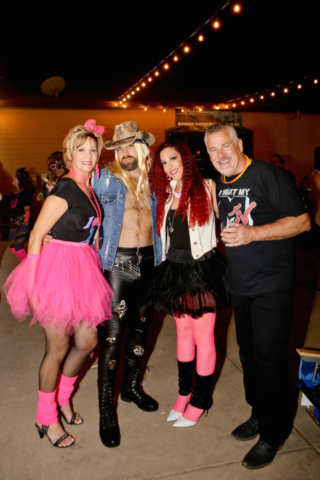 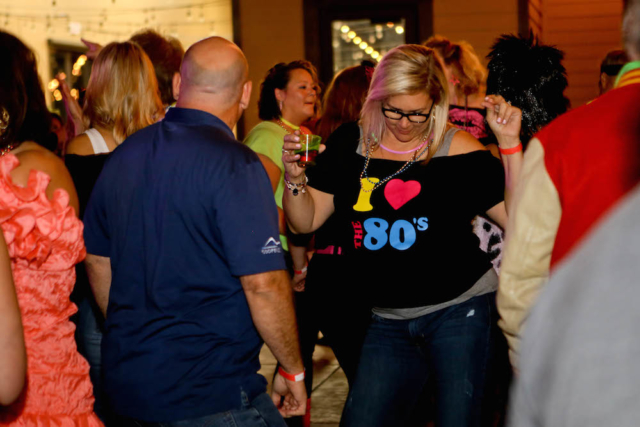 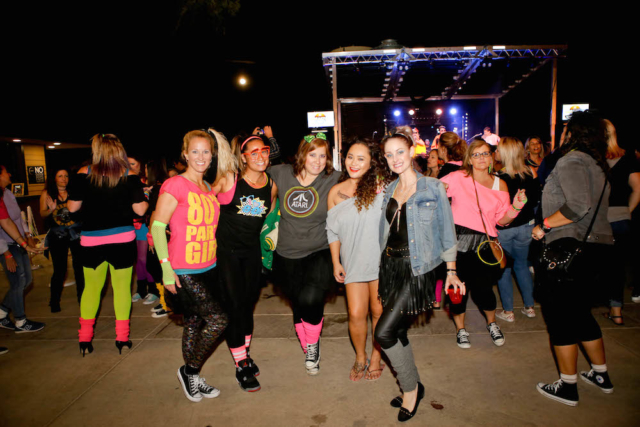 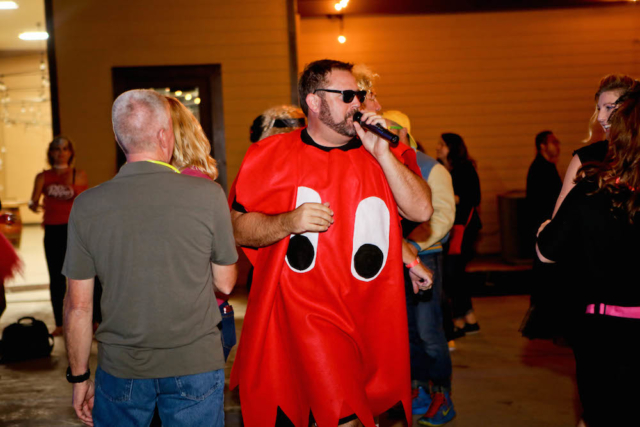 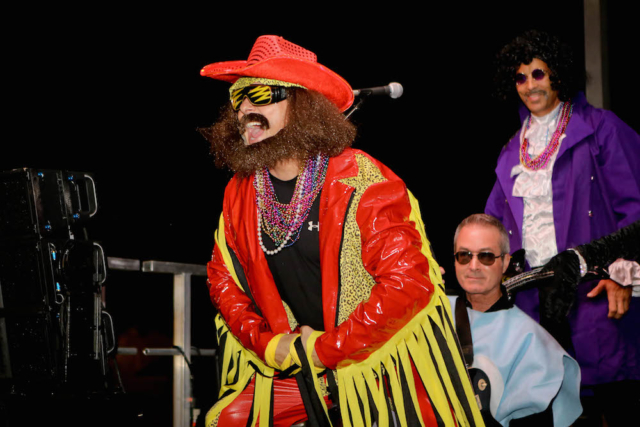 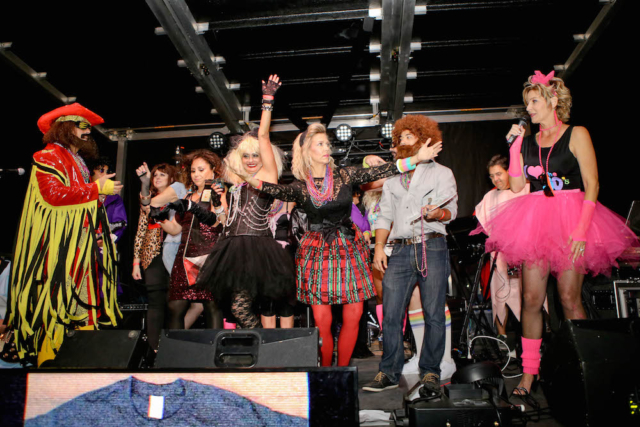 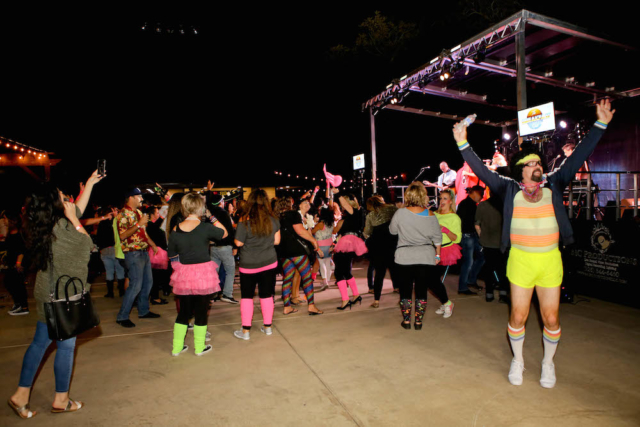 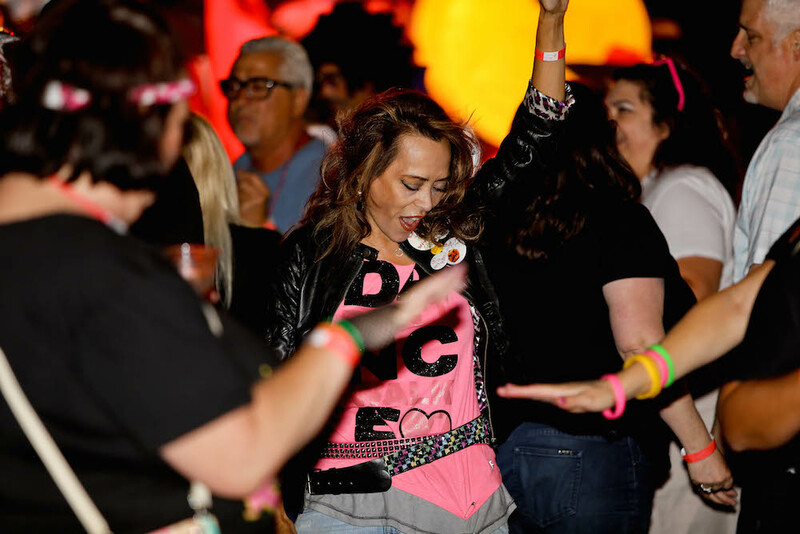 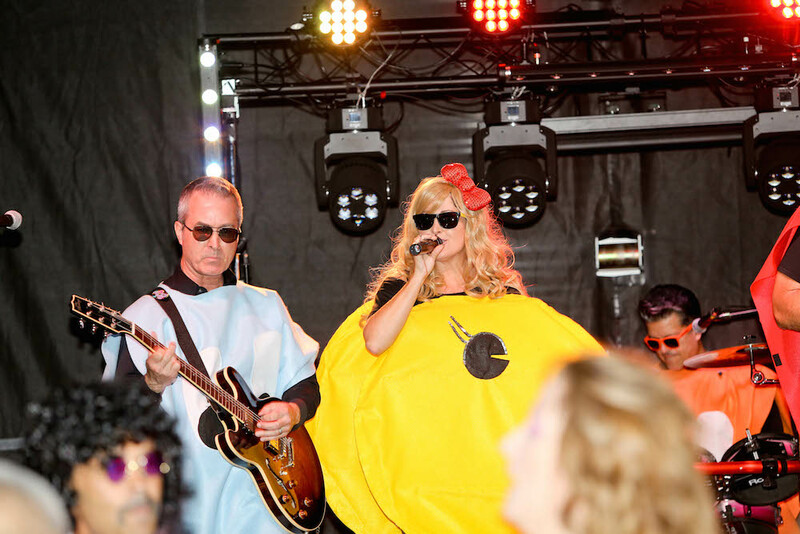 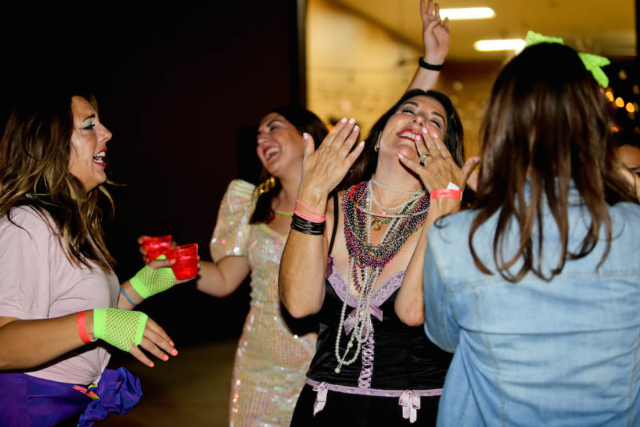 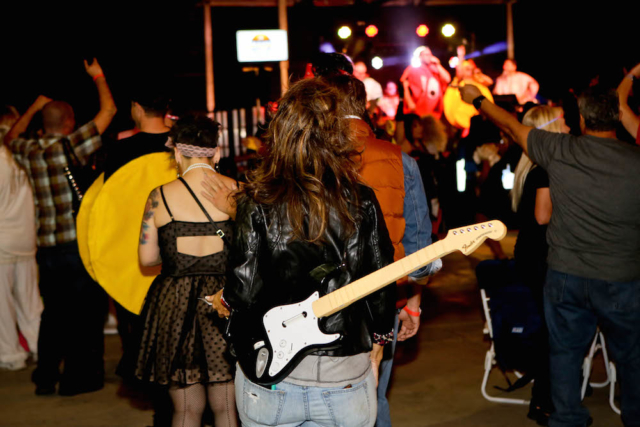 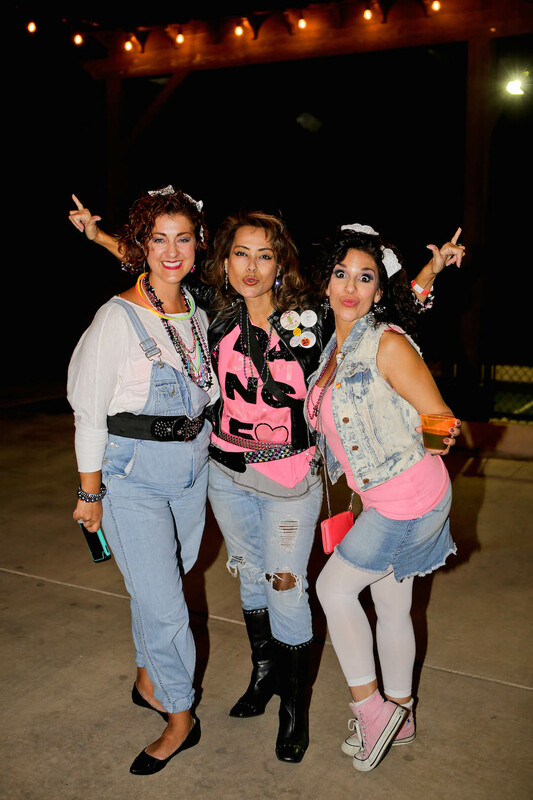 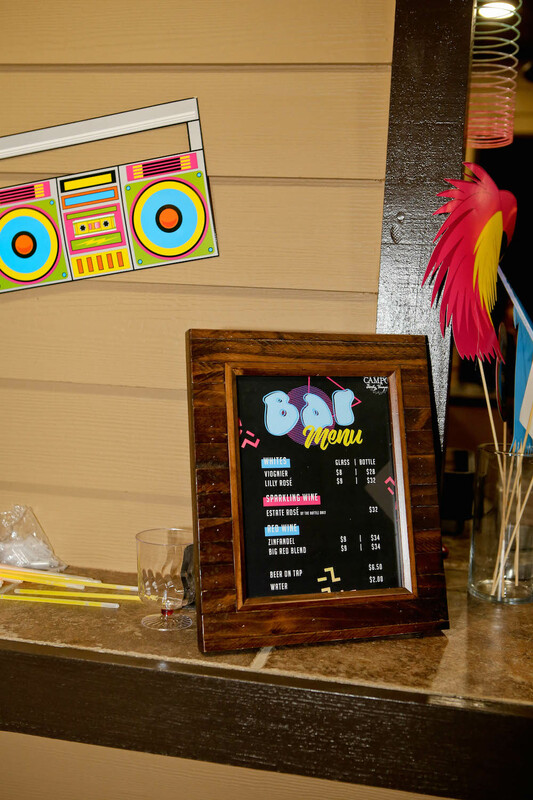 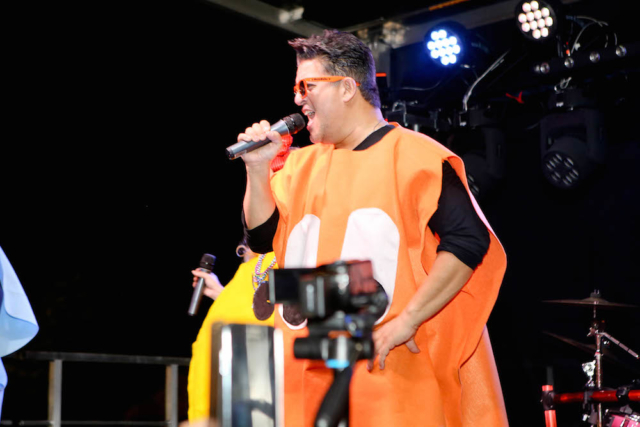 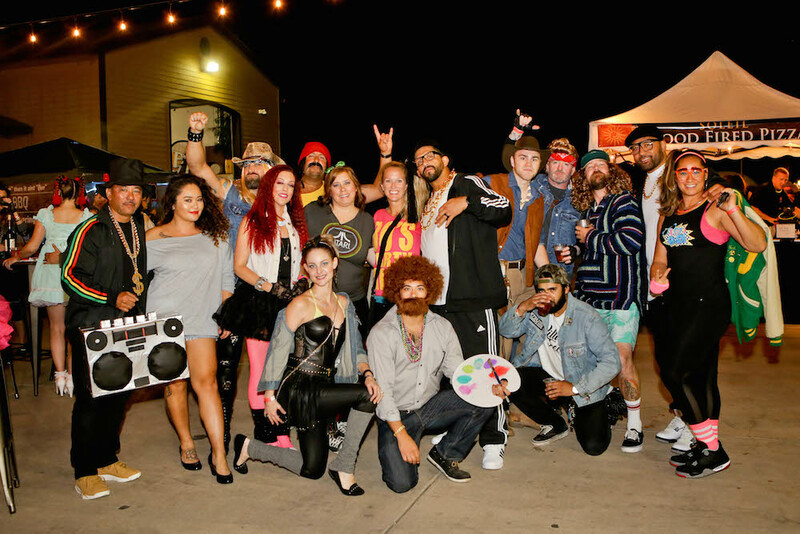 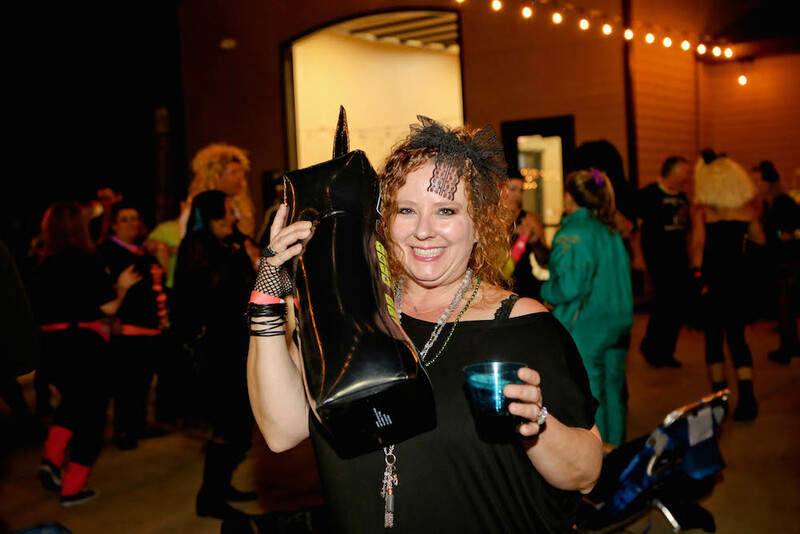 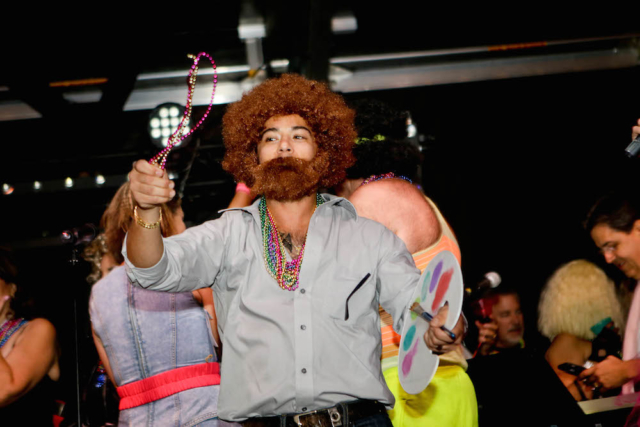 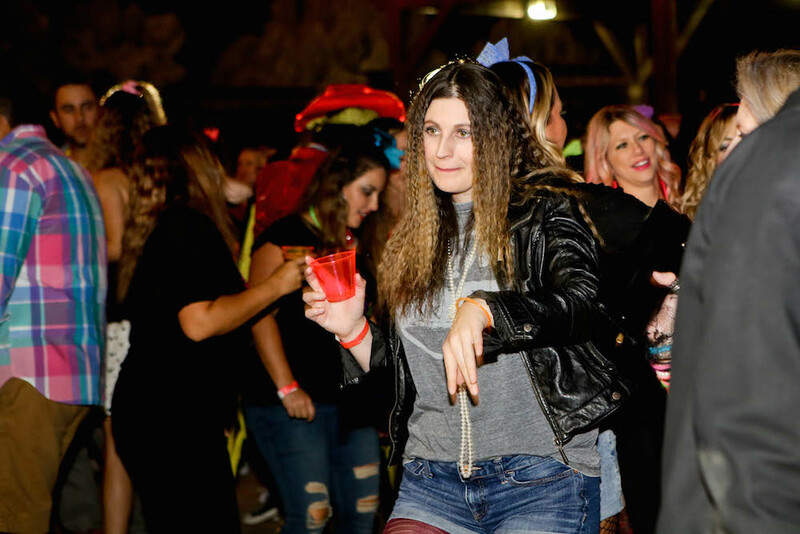 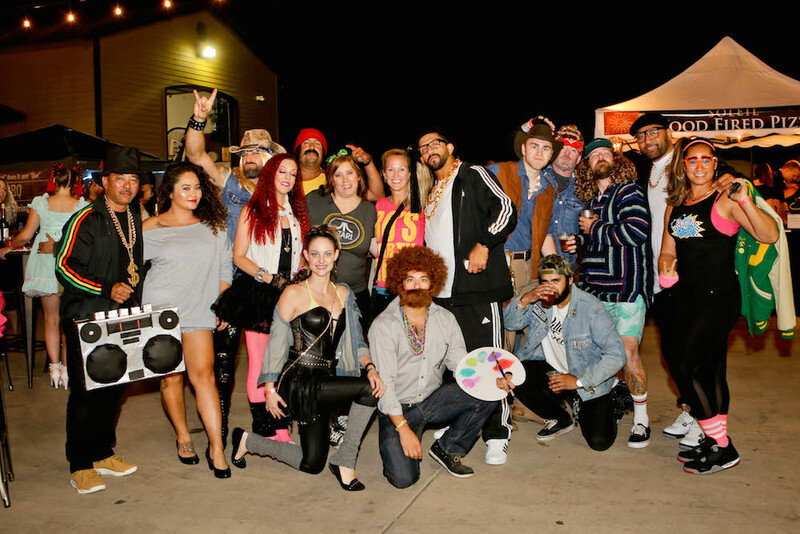 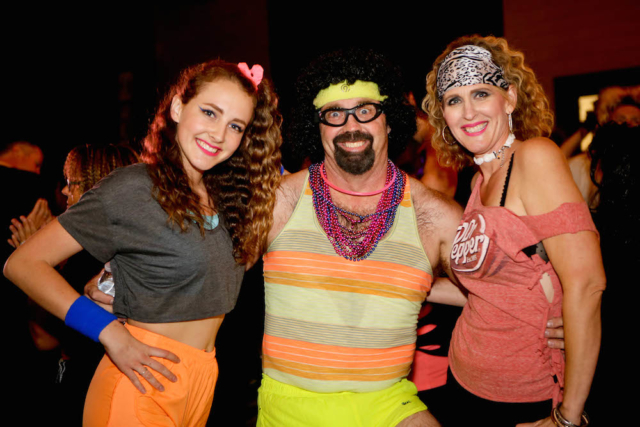 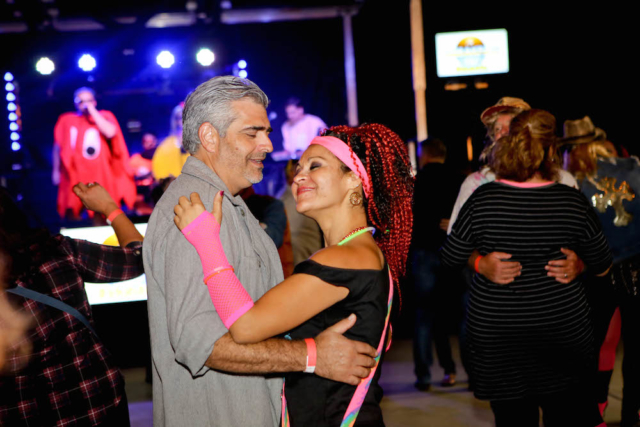 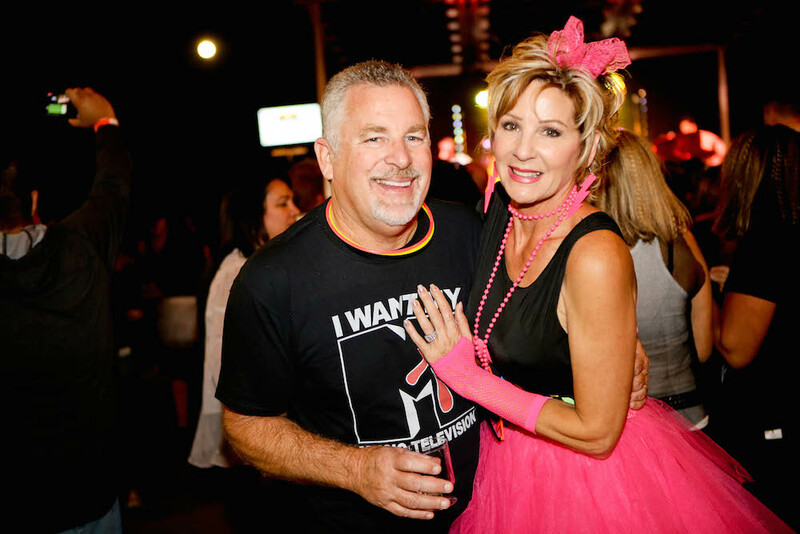 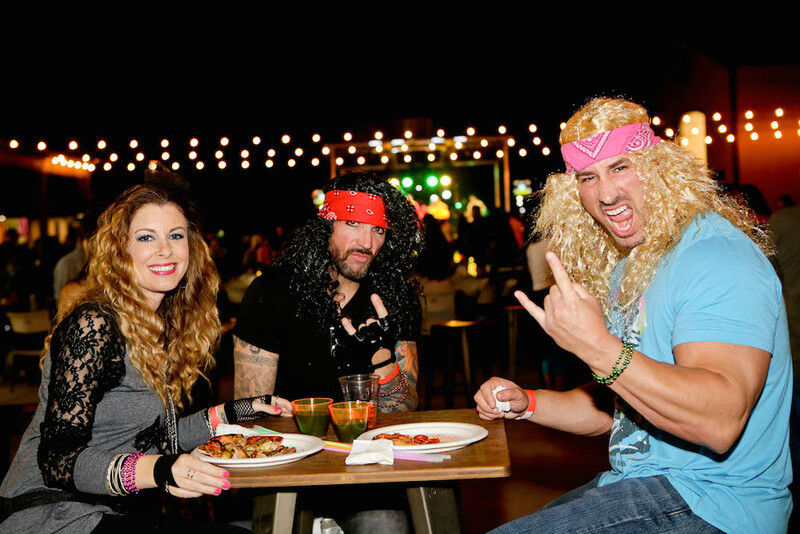 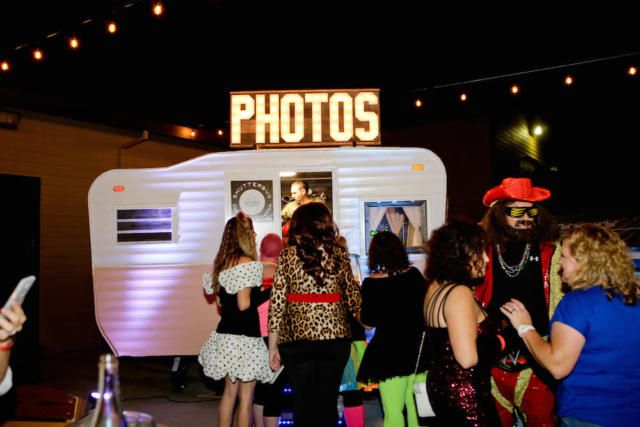 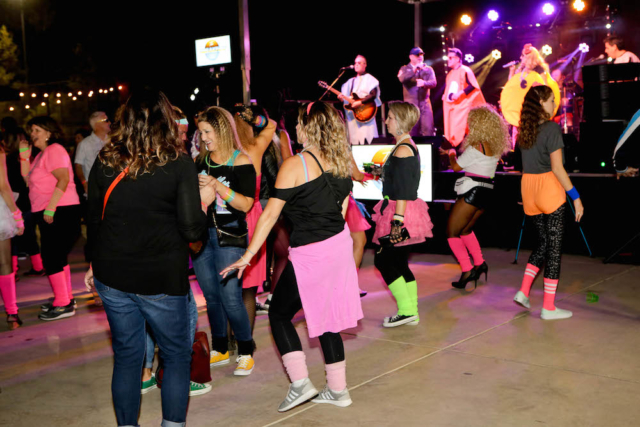 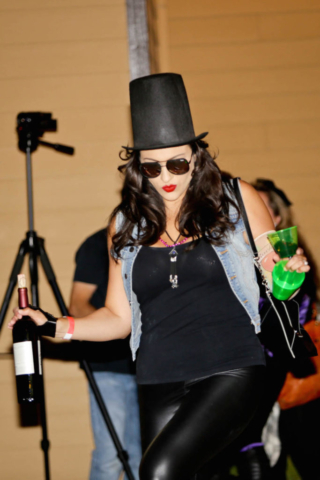 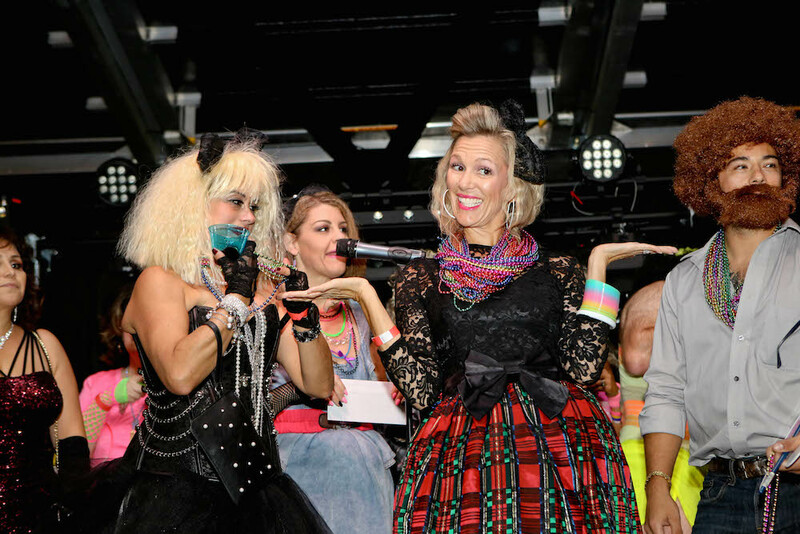 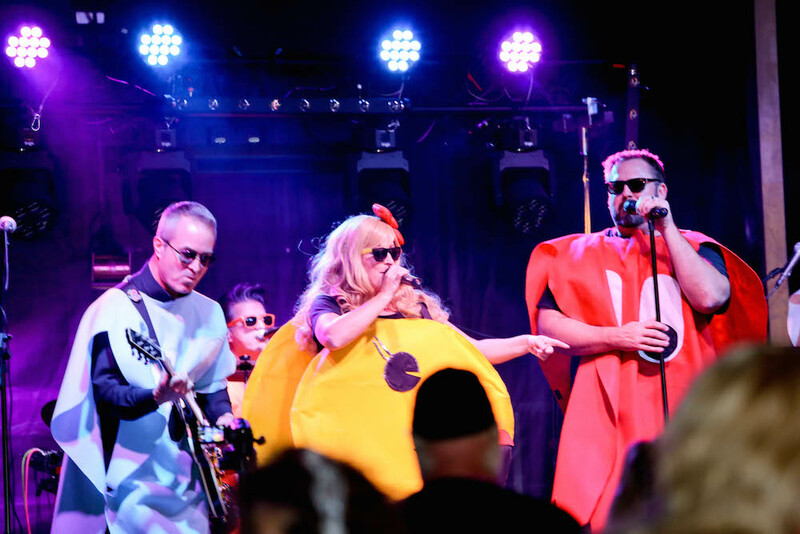 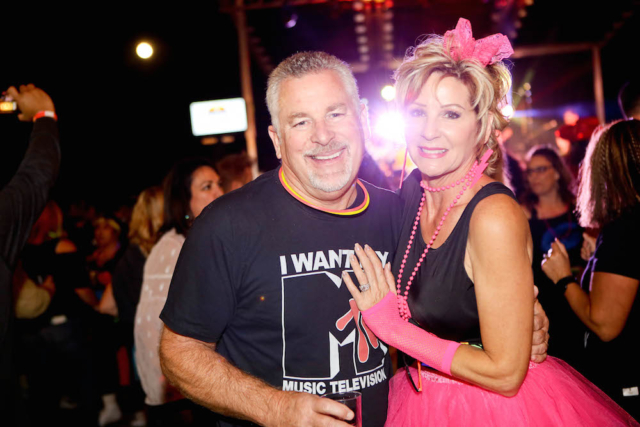 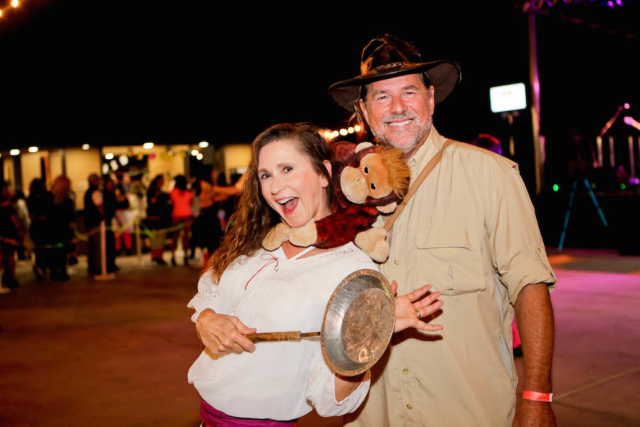 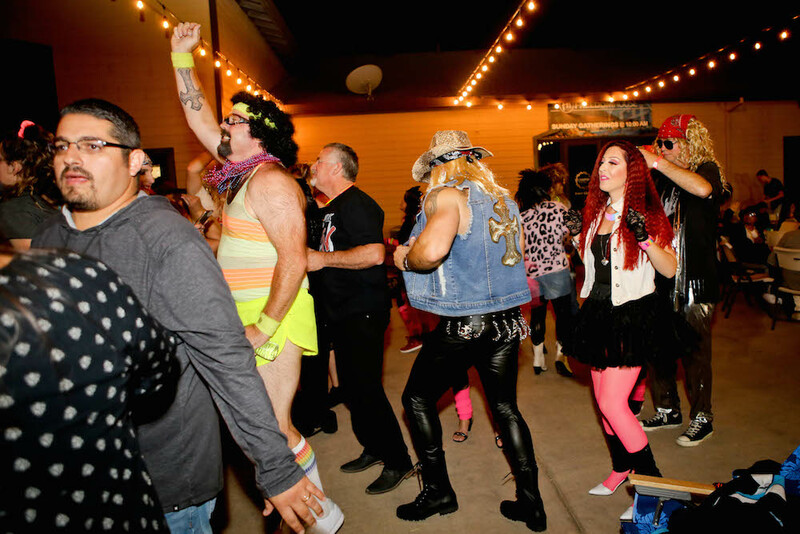 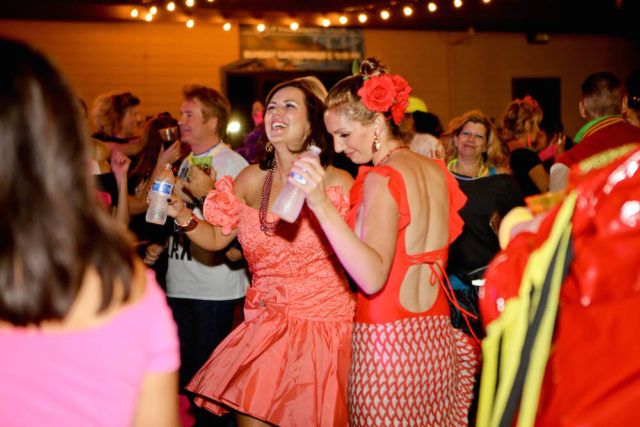 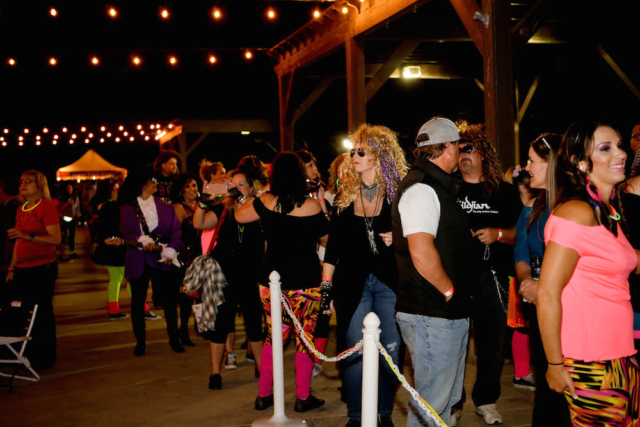 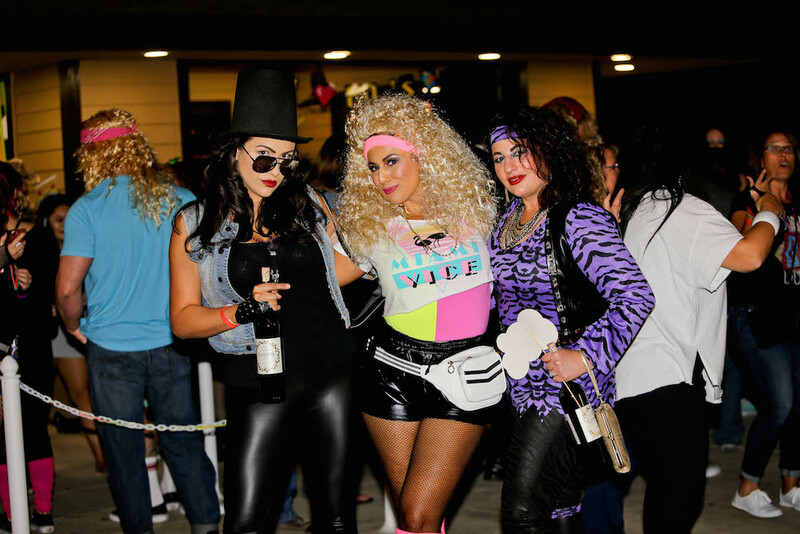 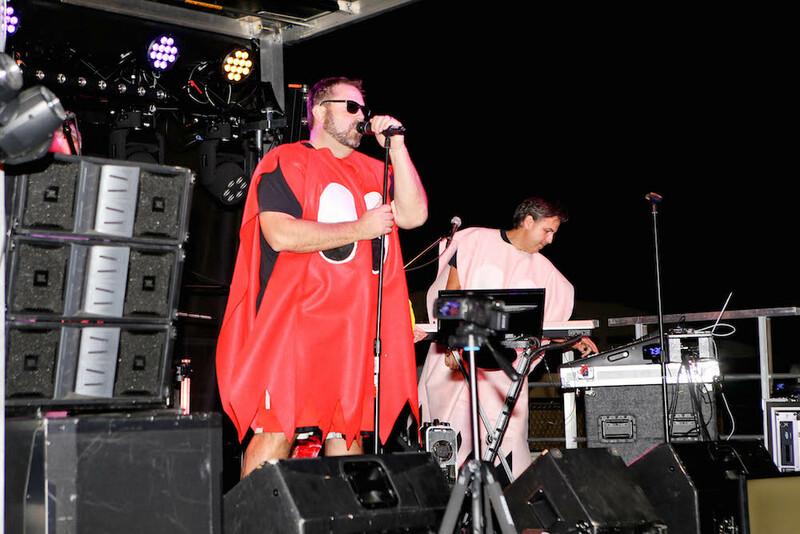 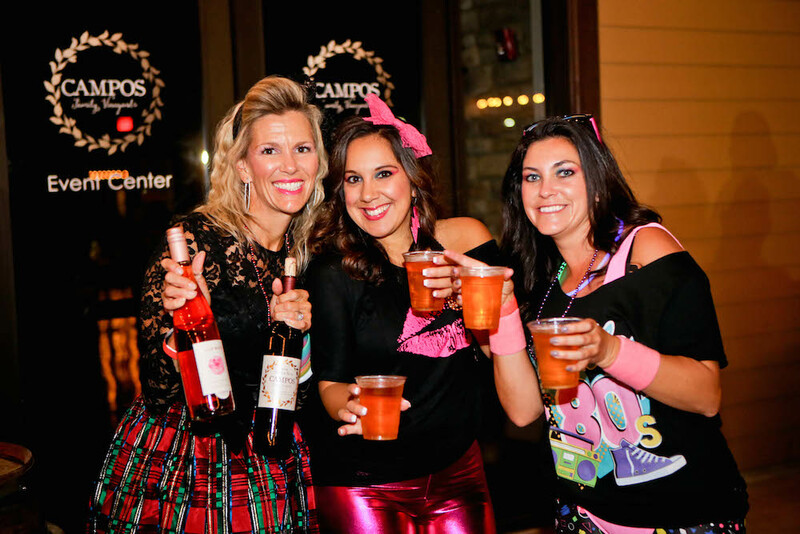 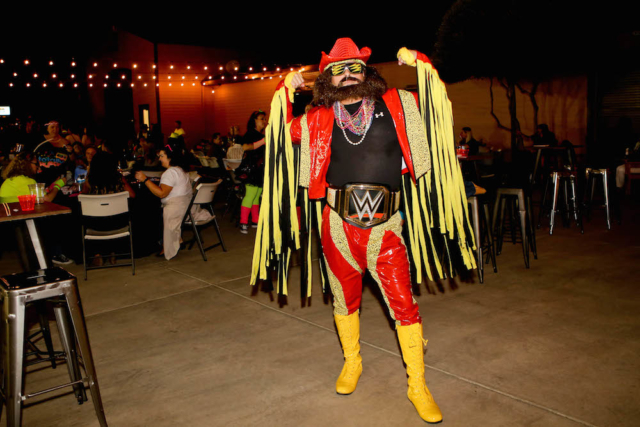 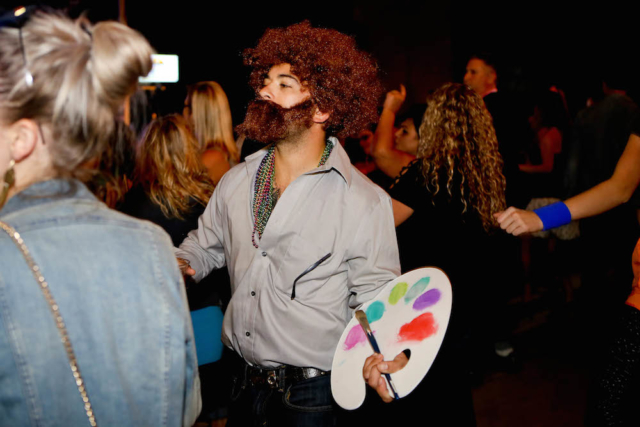 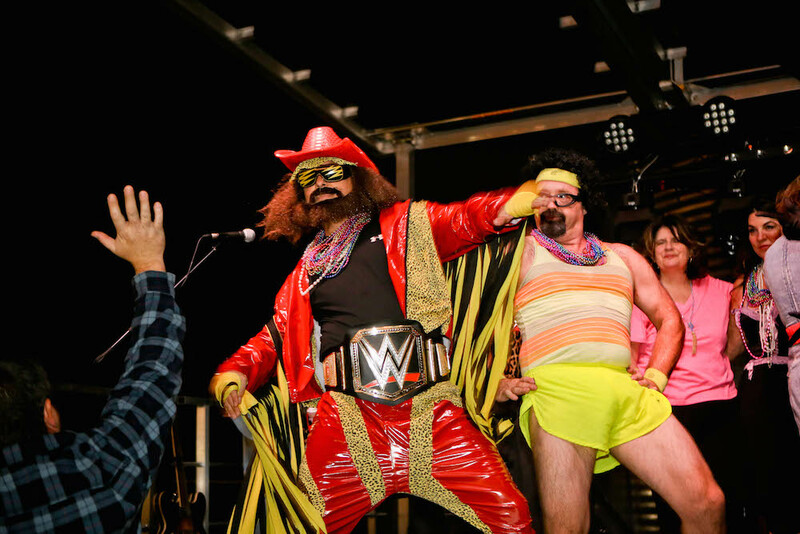 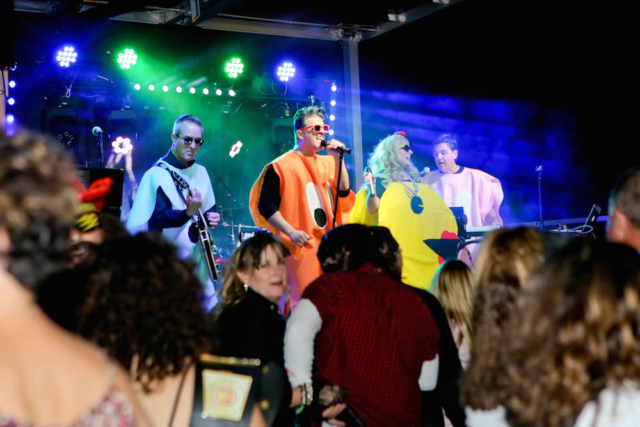 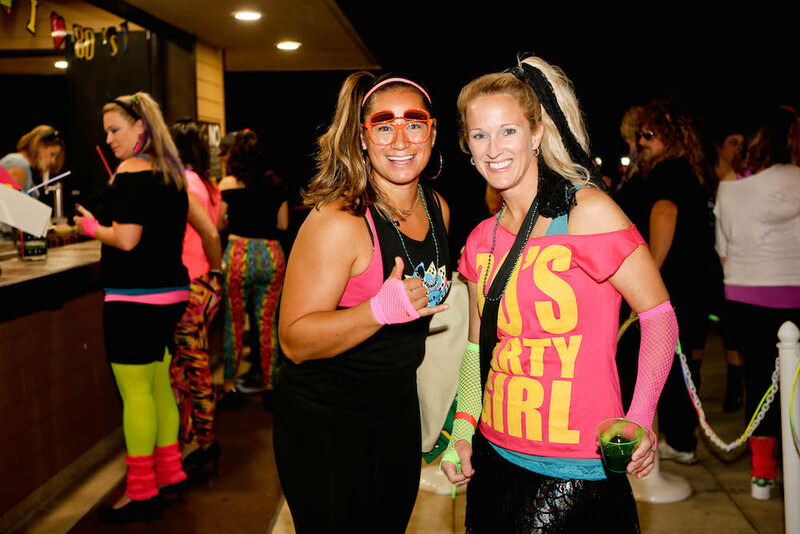 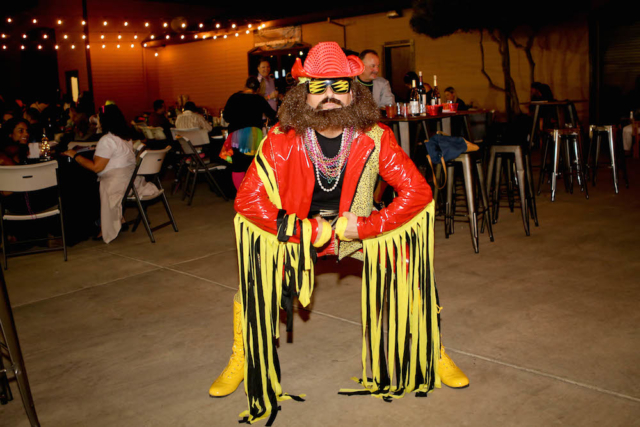 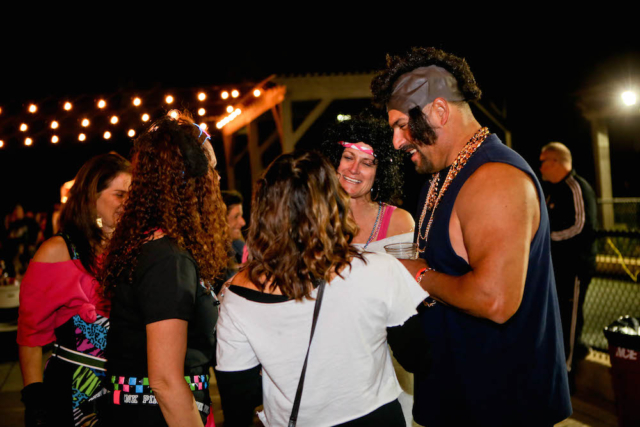 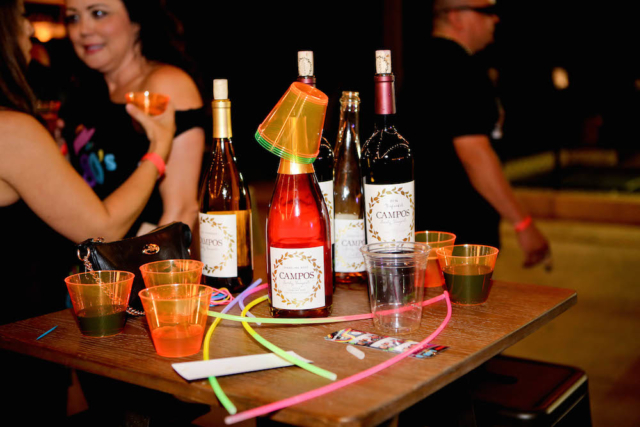 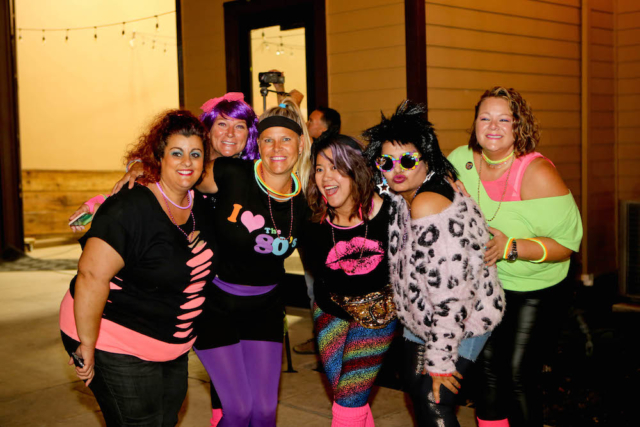 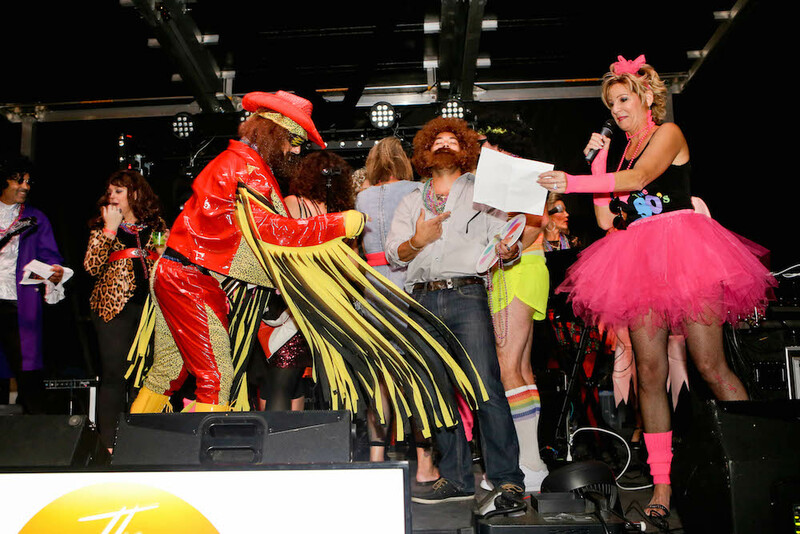 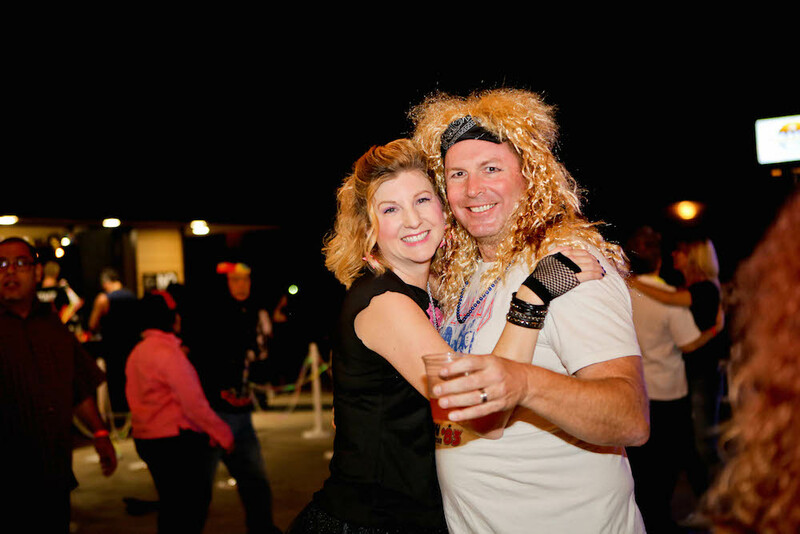 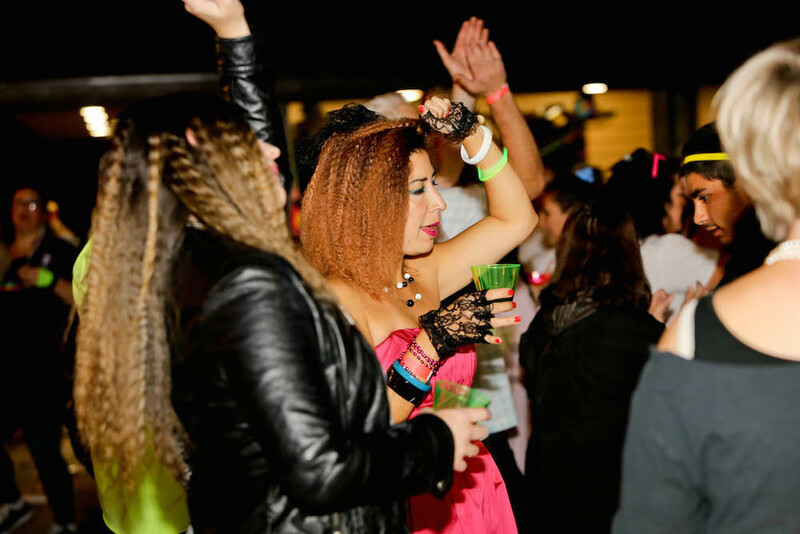 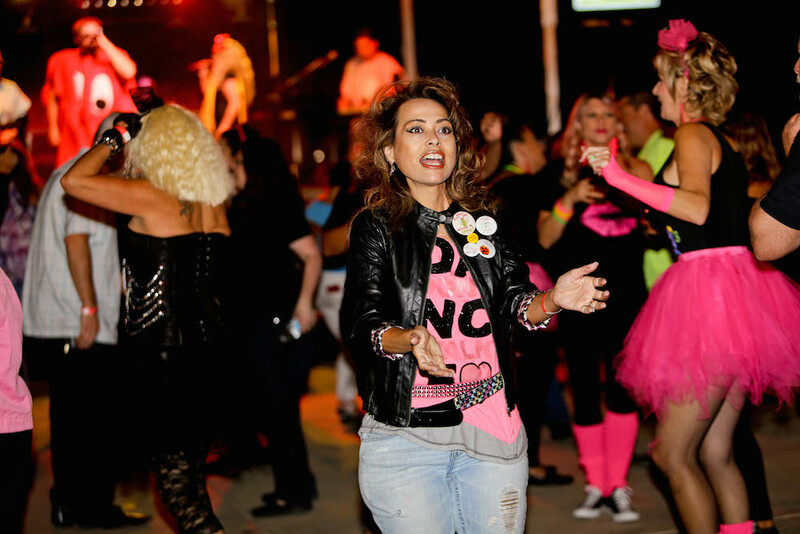 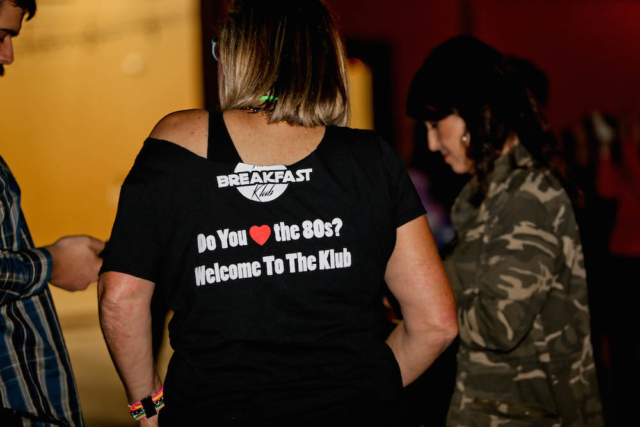 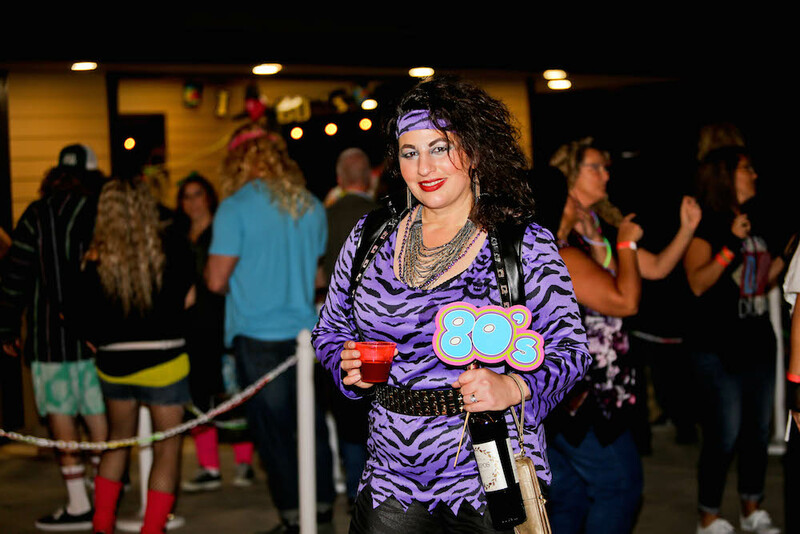 Our 80’s Night party with the Breakfast Klub was bodaciously awesome! 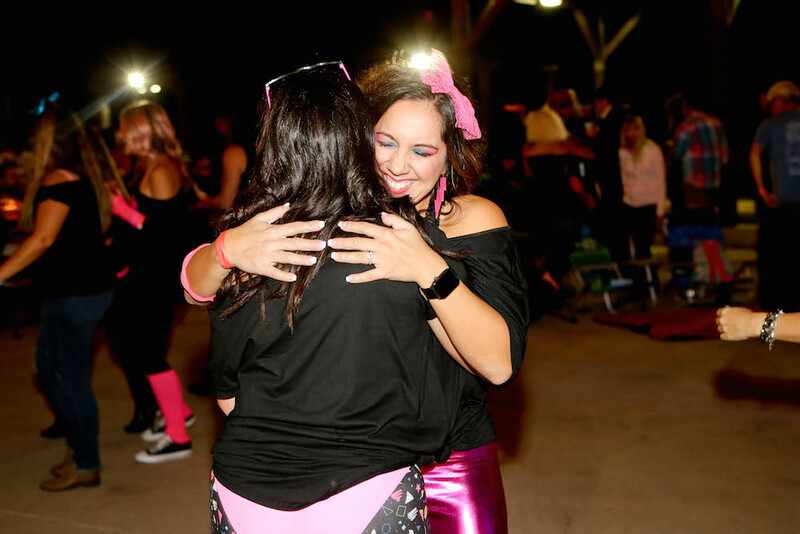 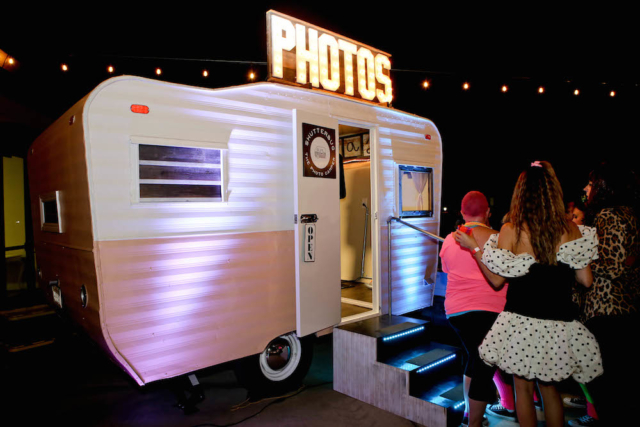 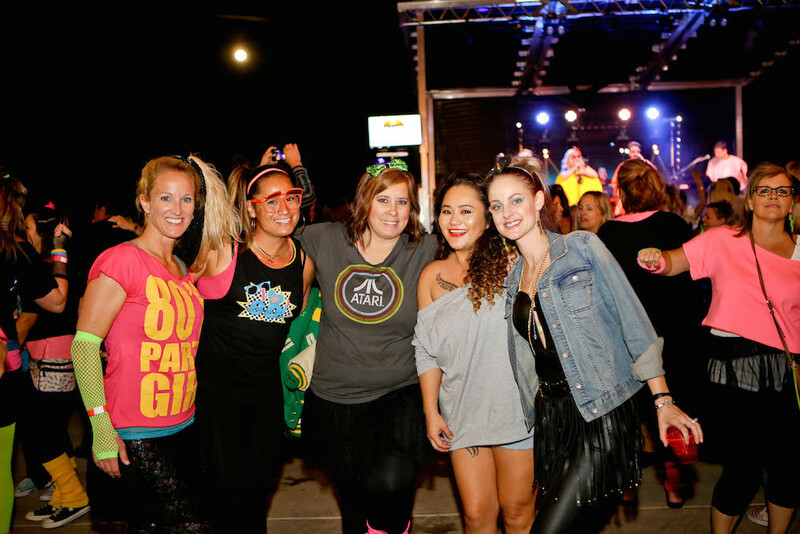 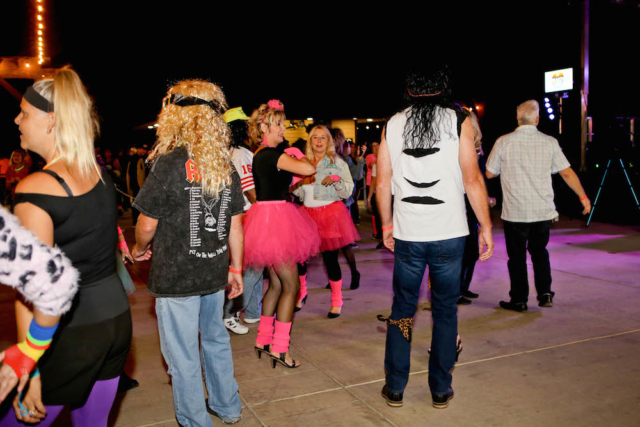 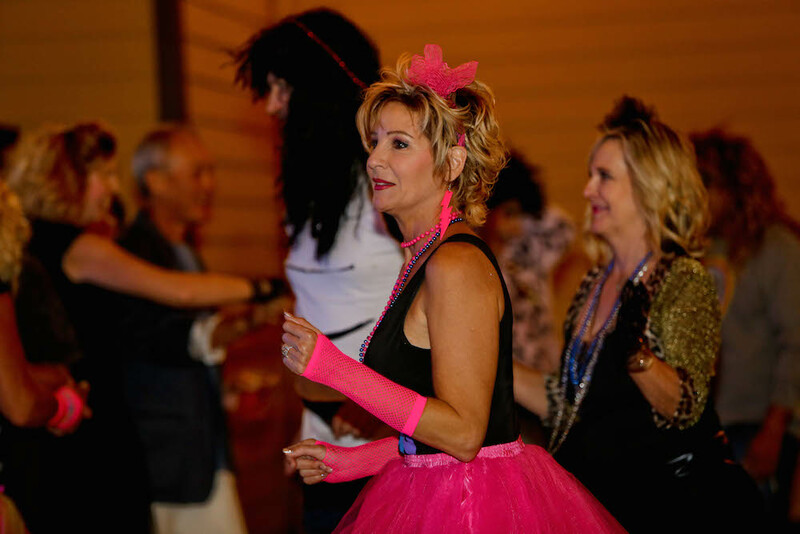 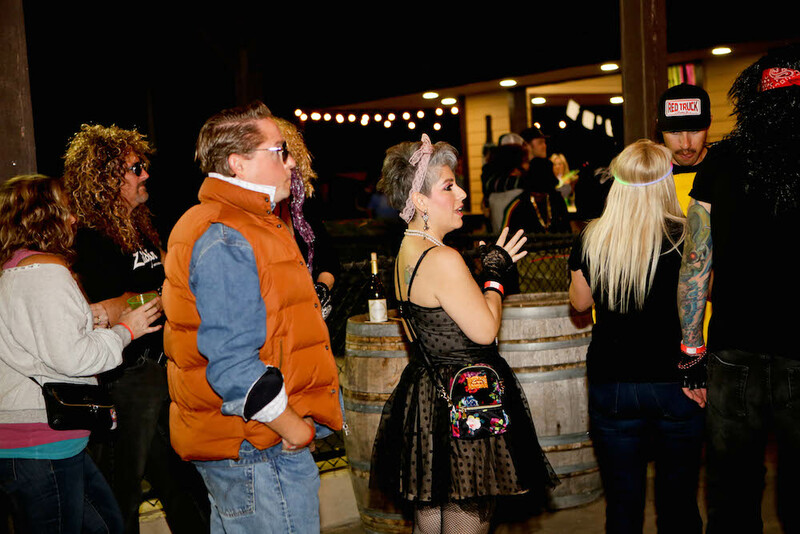 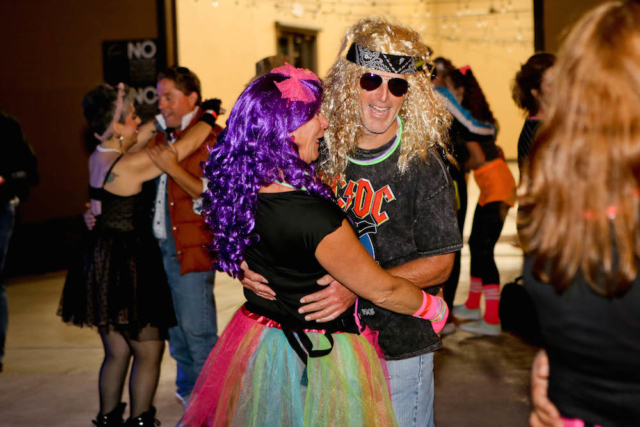 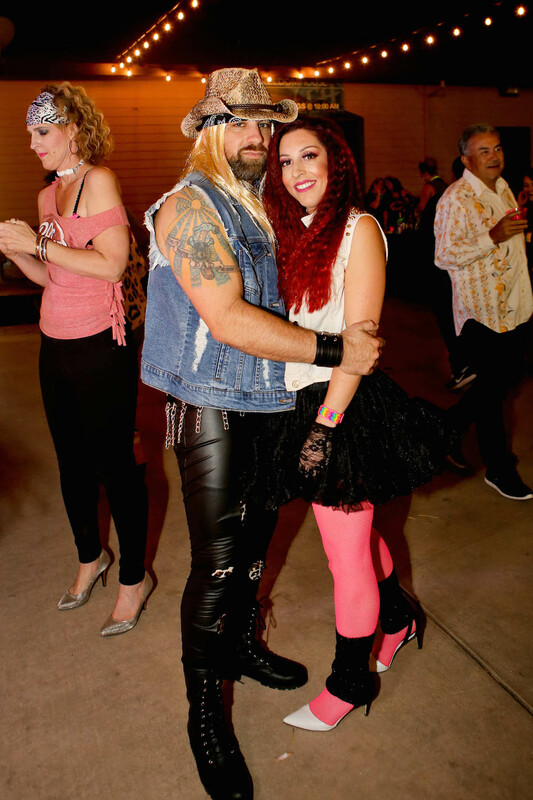 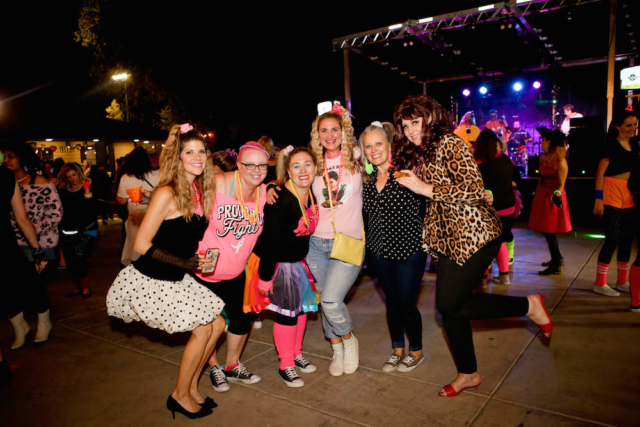 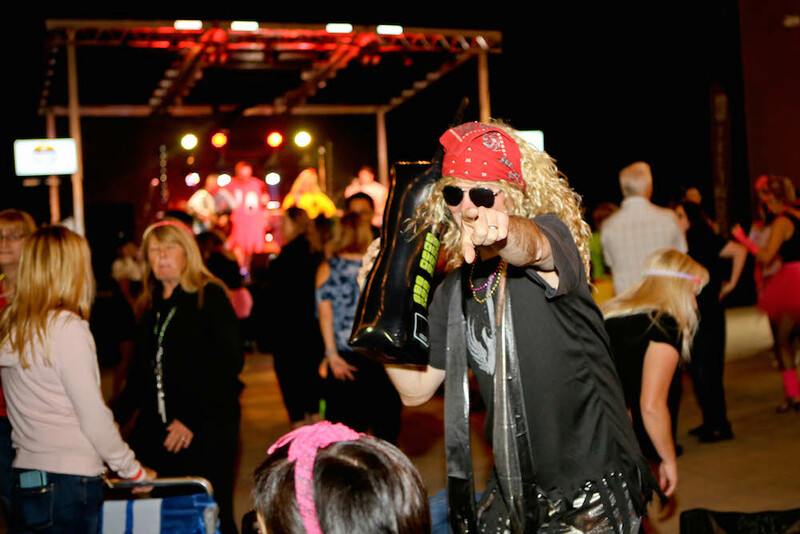 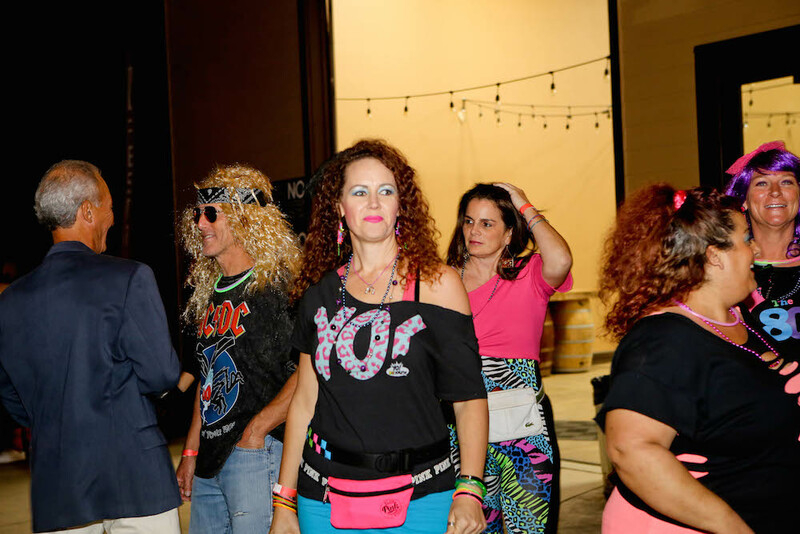 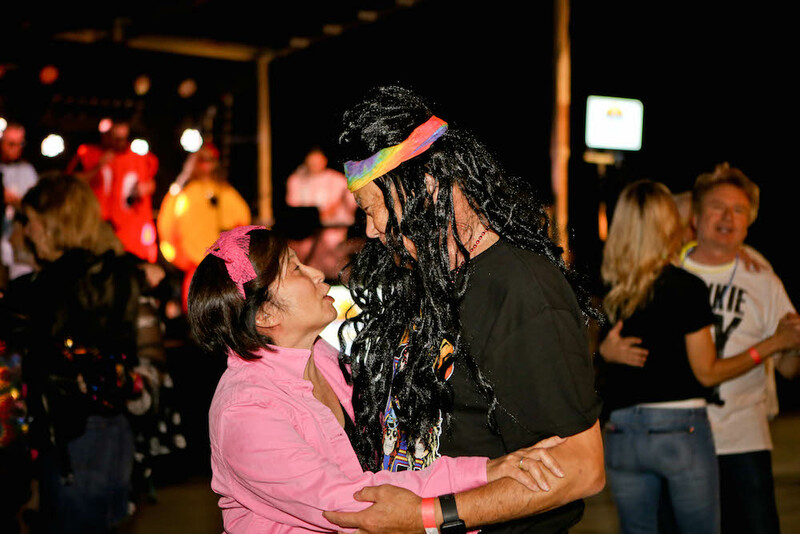 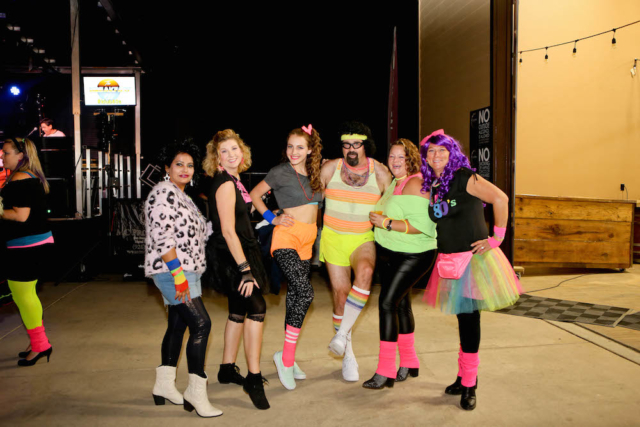 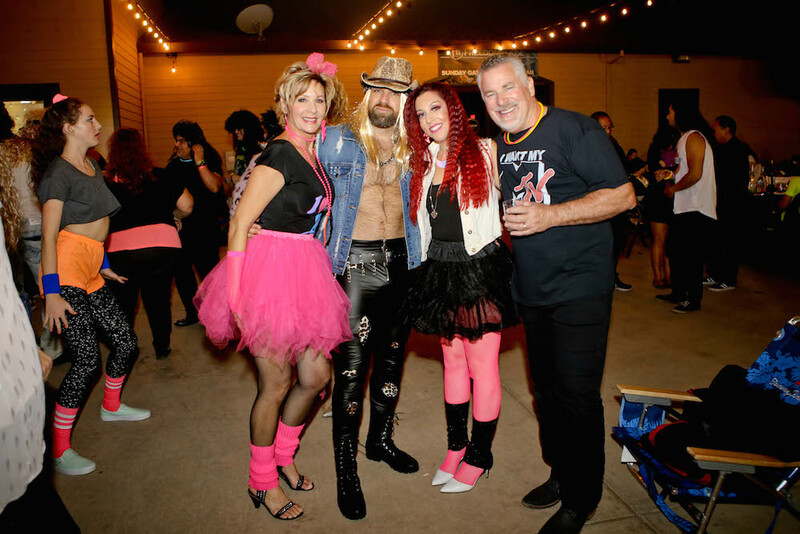 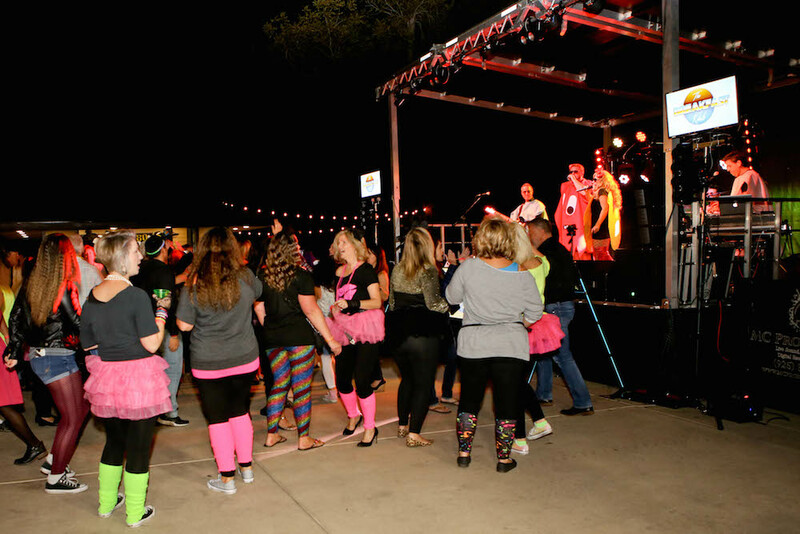 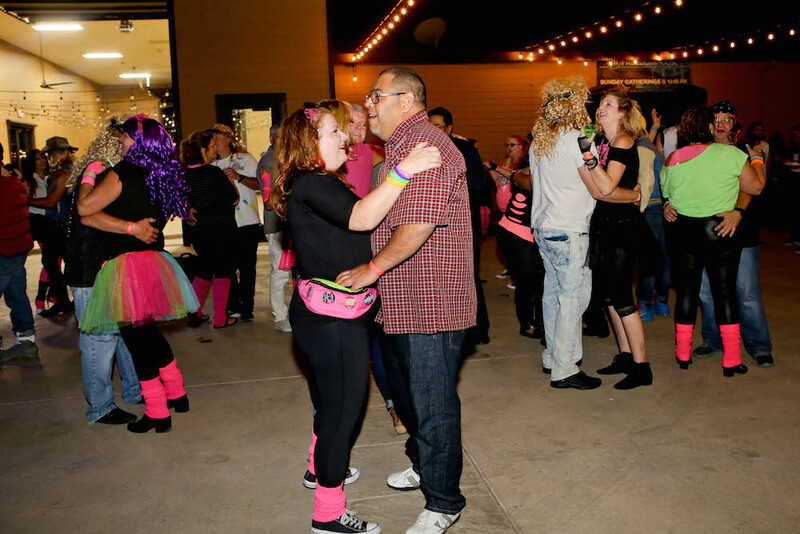 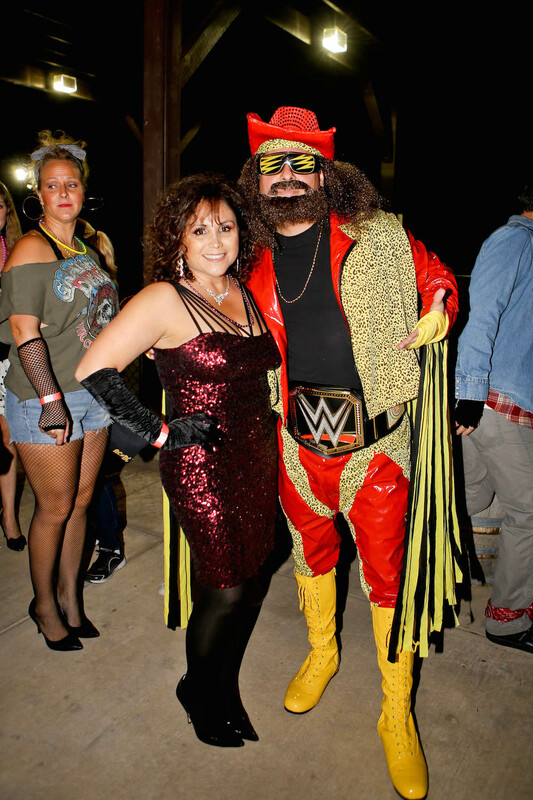 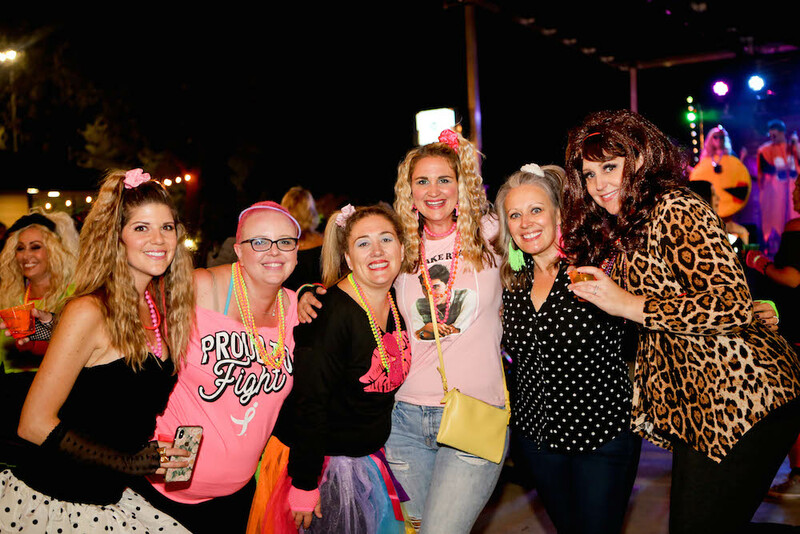 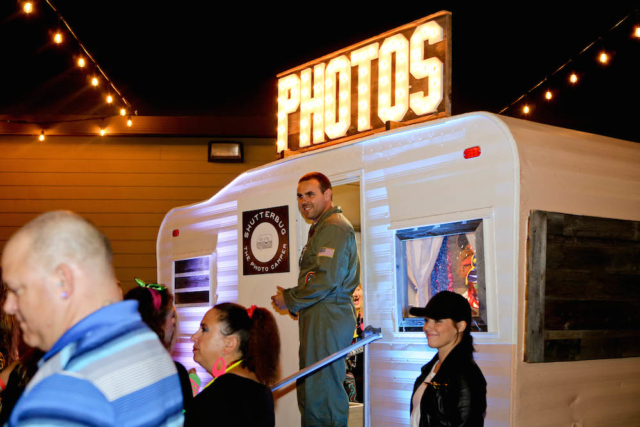 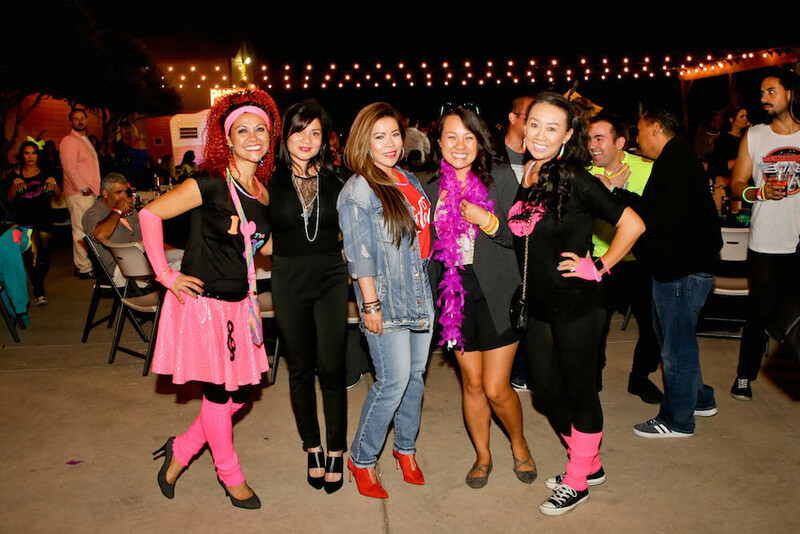 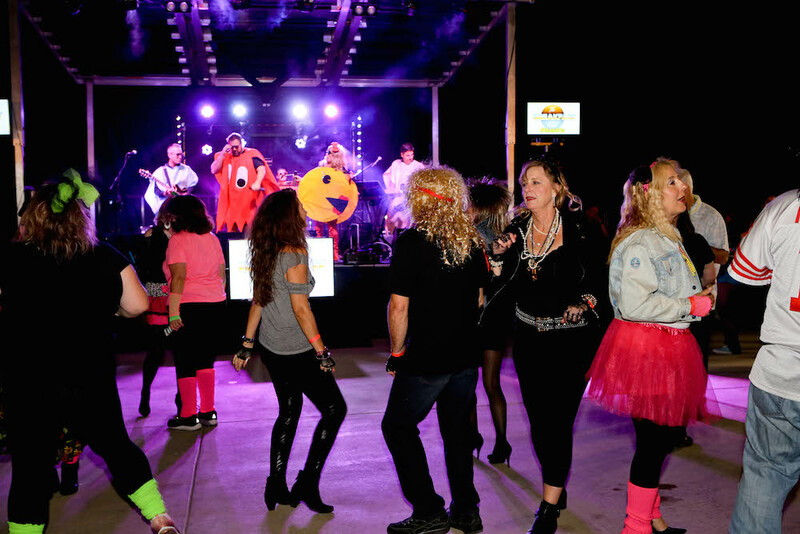 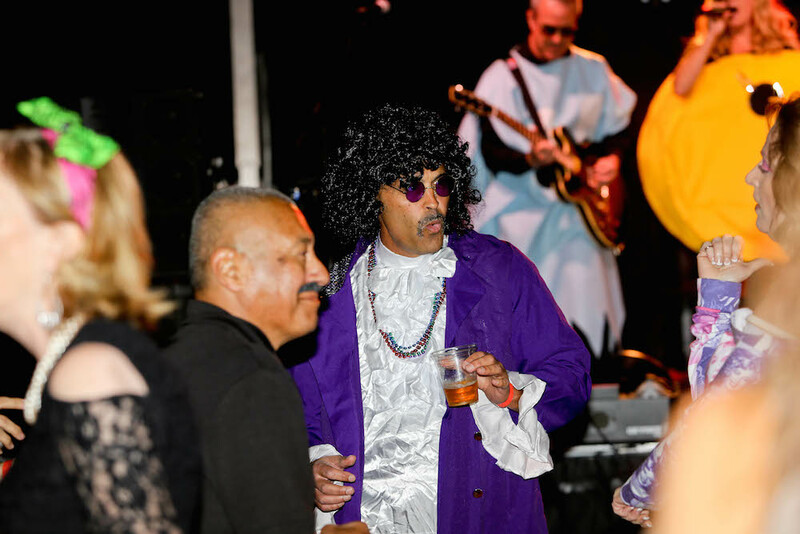 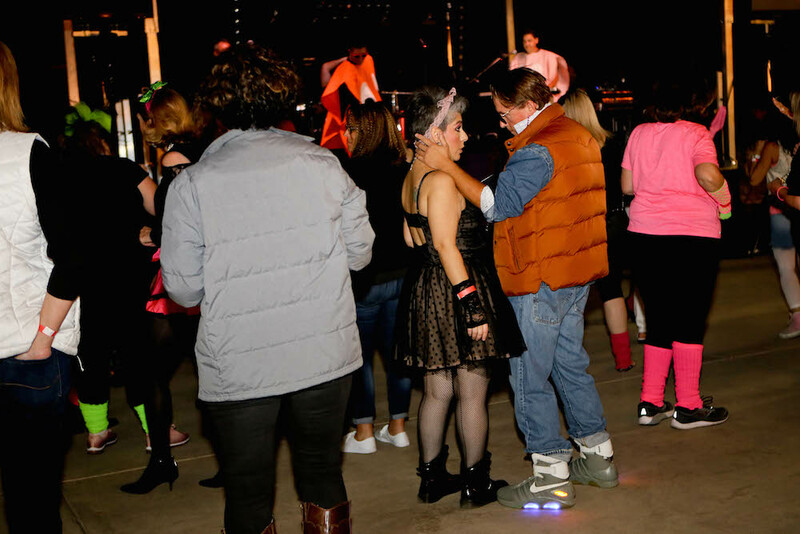 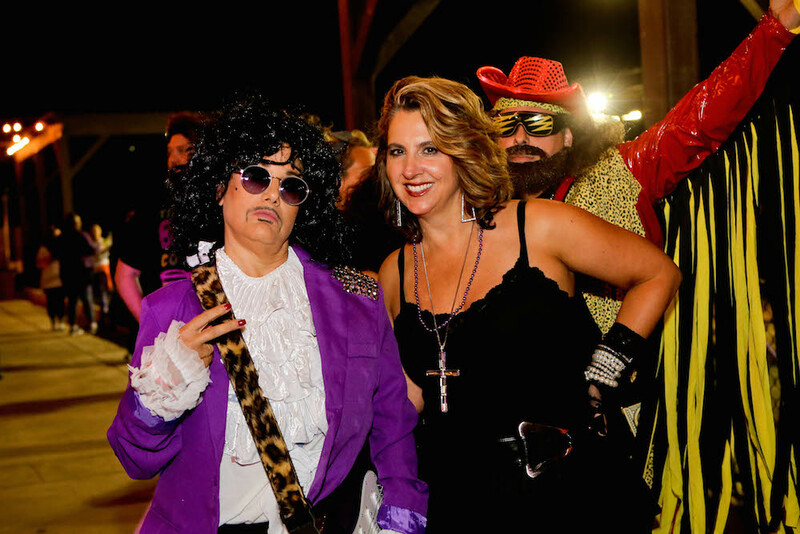 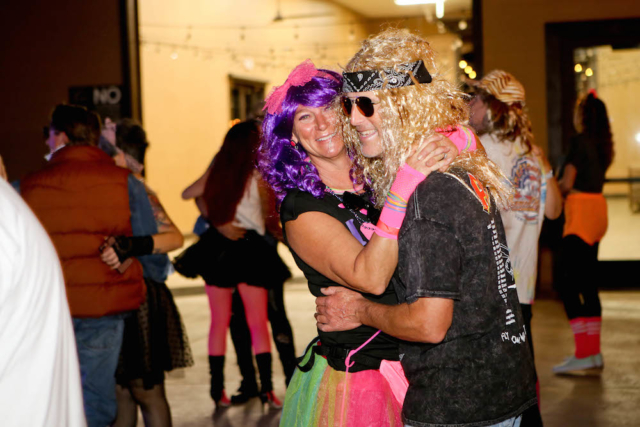 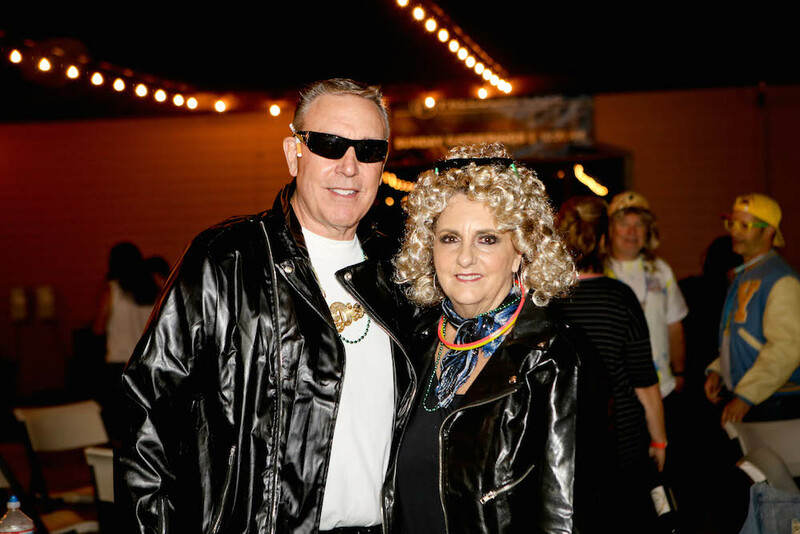 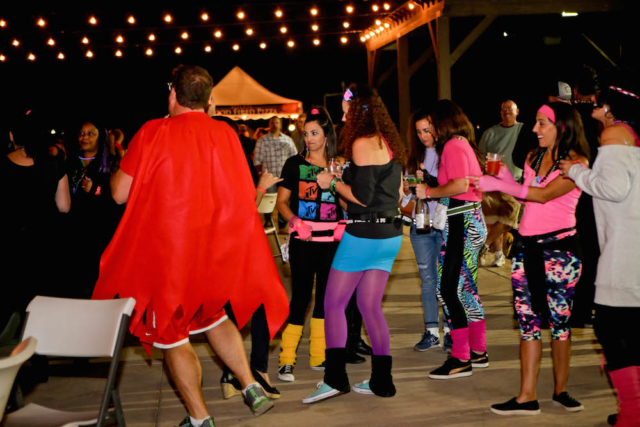 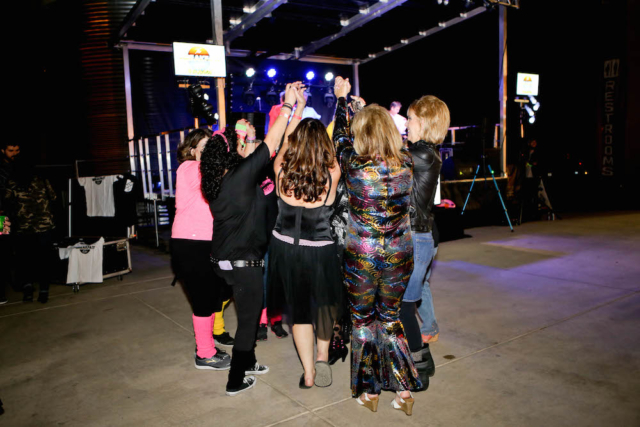 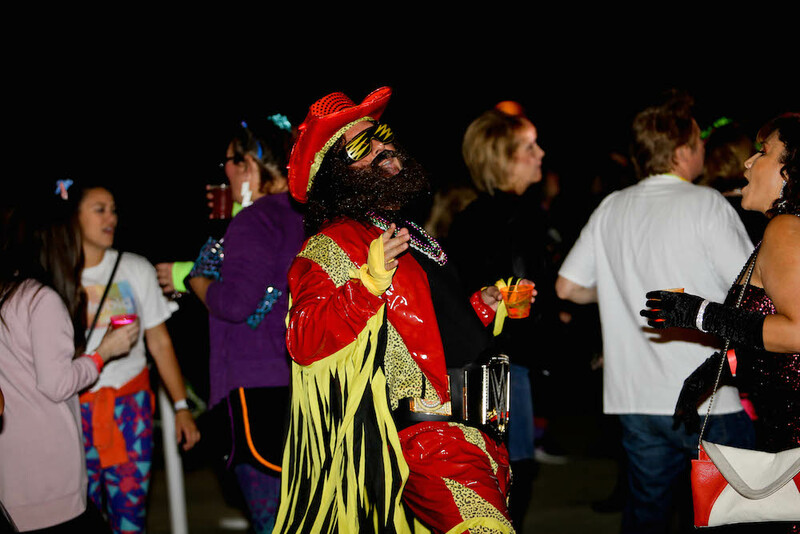 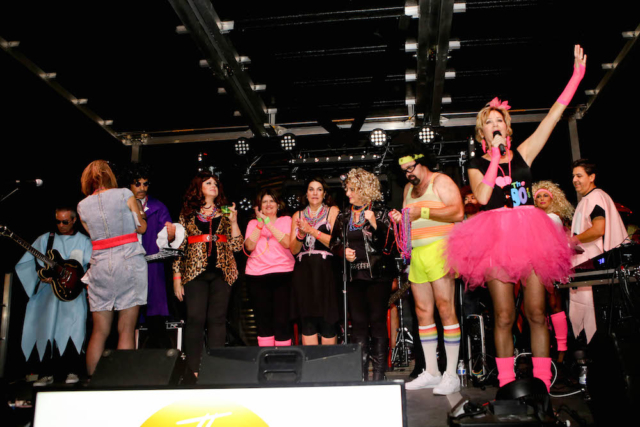 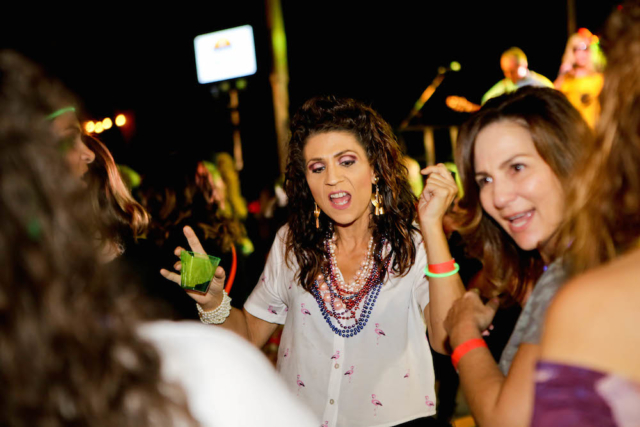 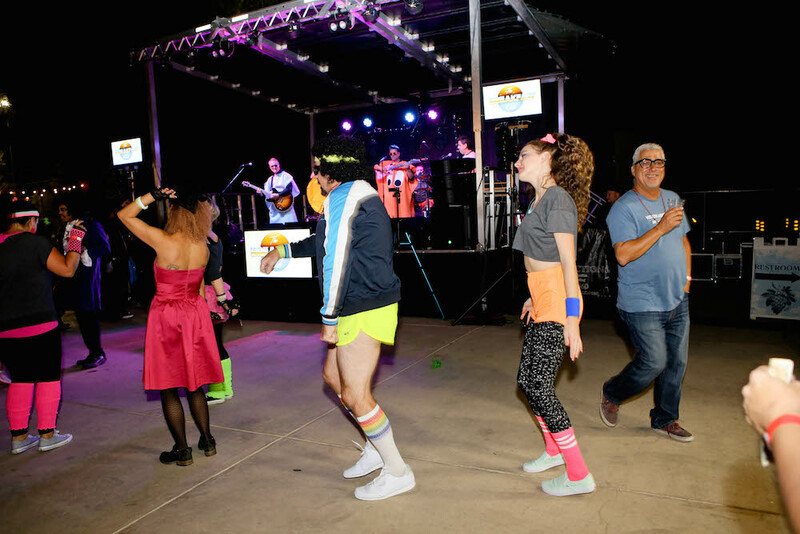 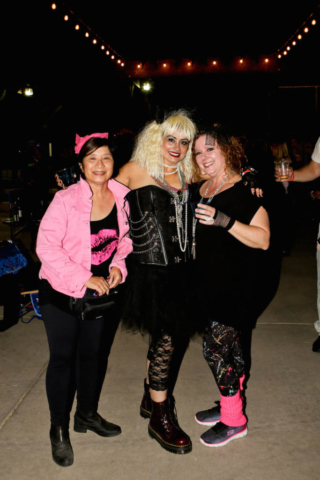 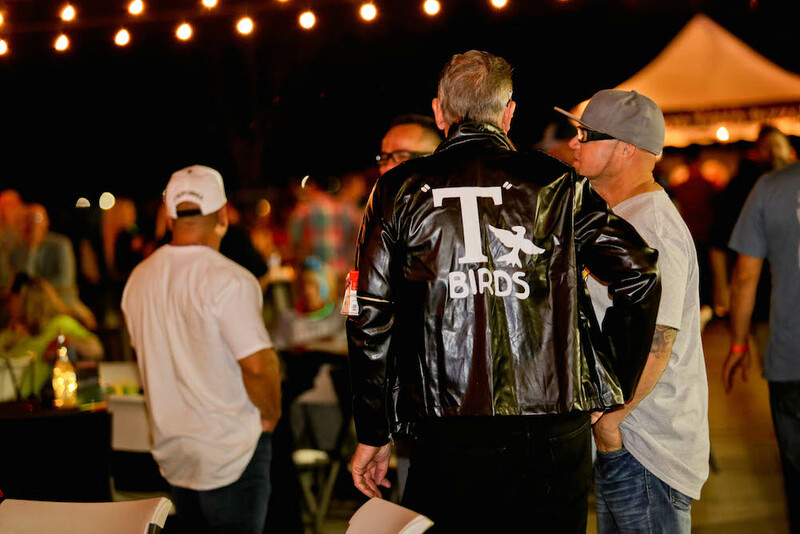 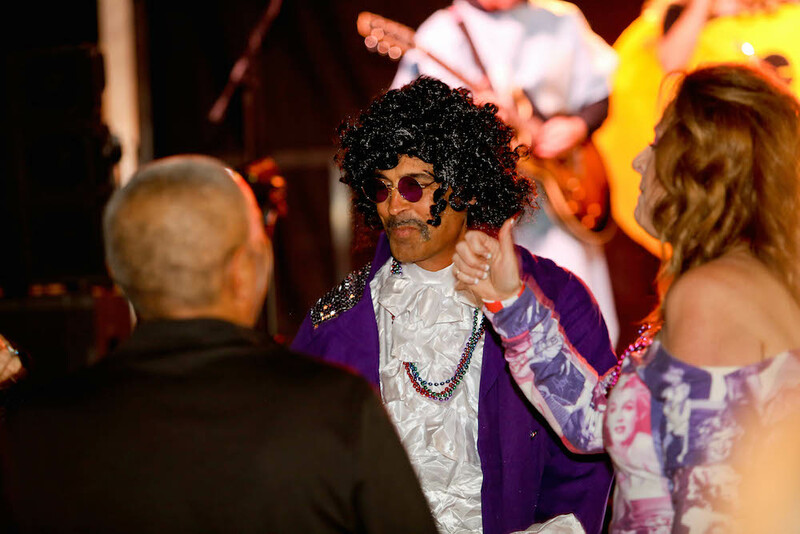 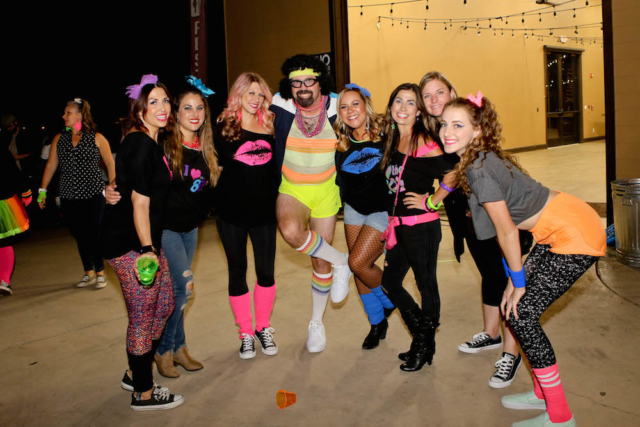 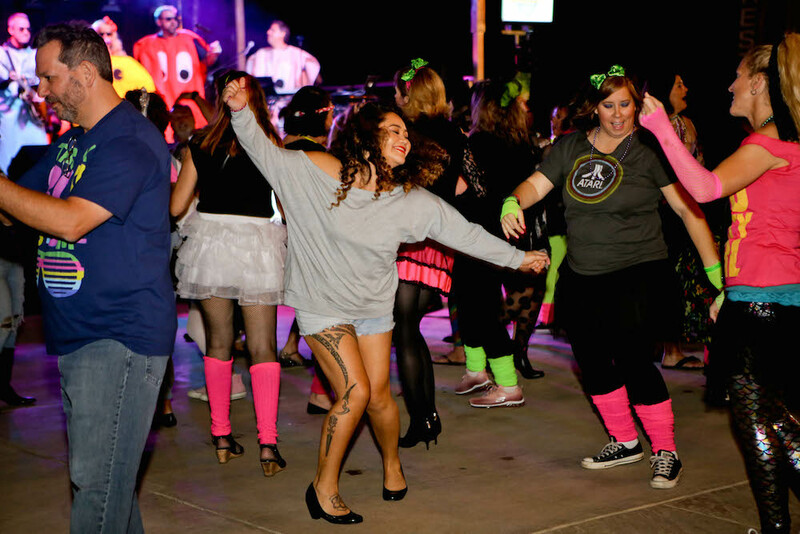 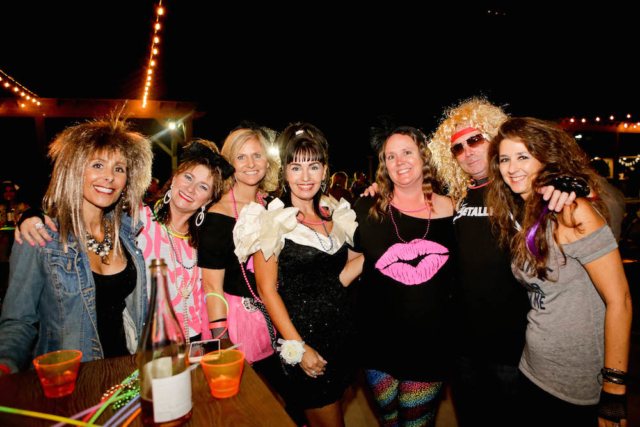 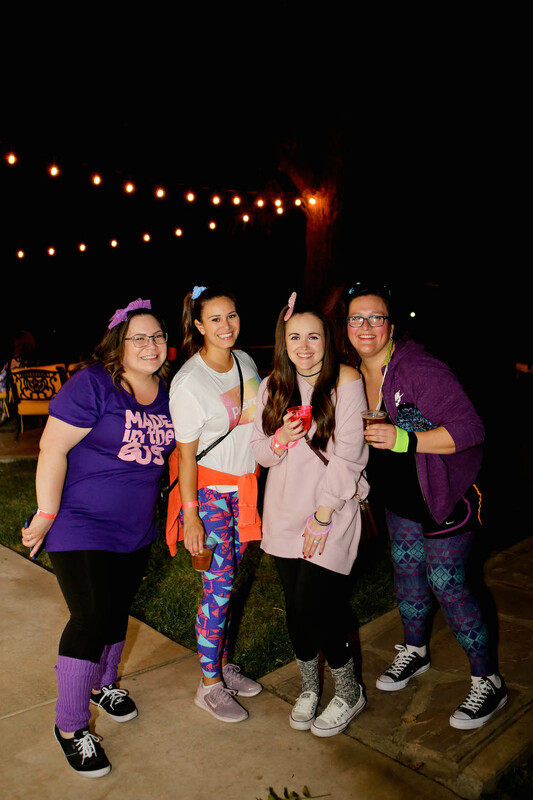 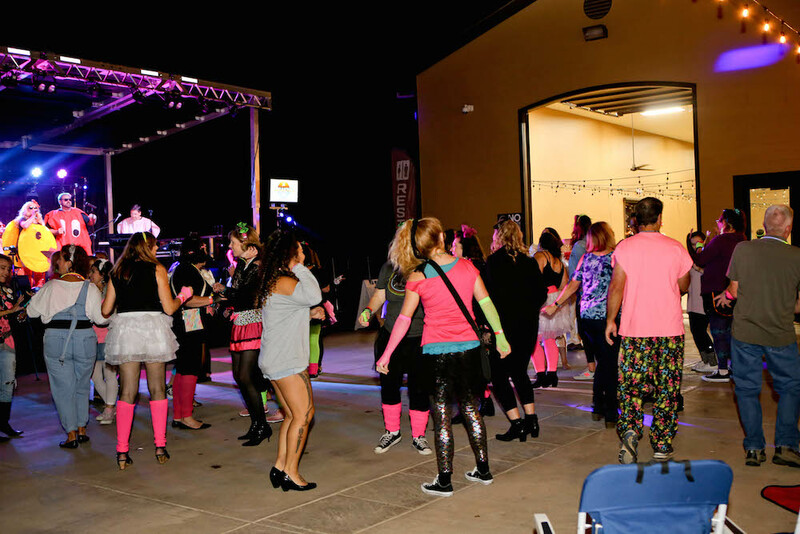 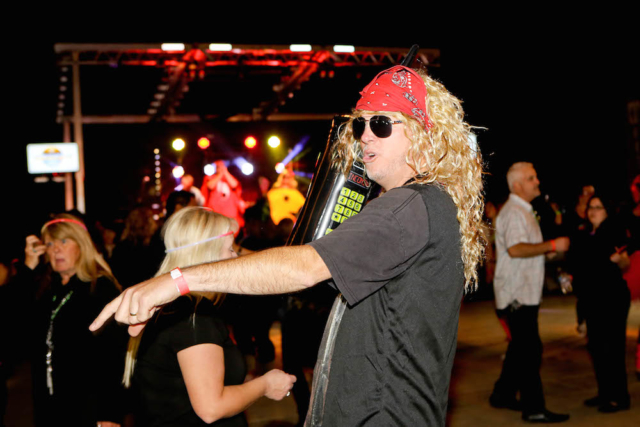 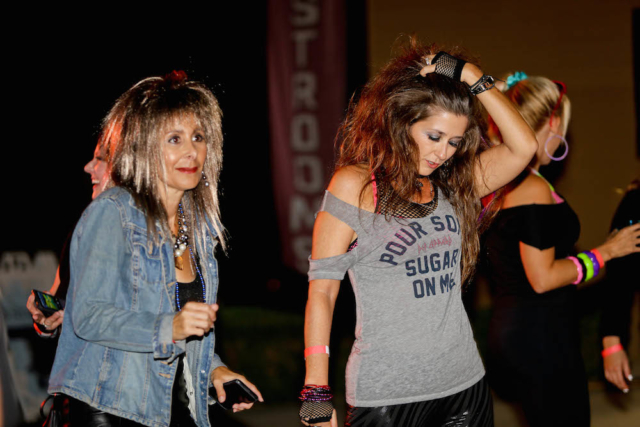 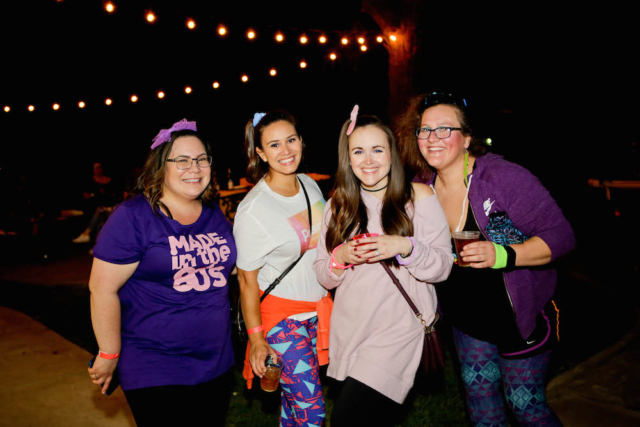 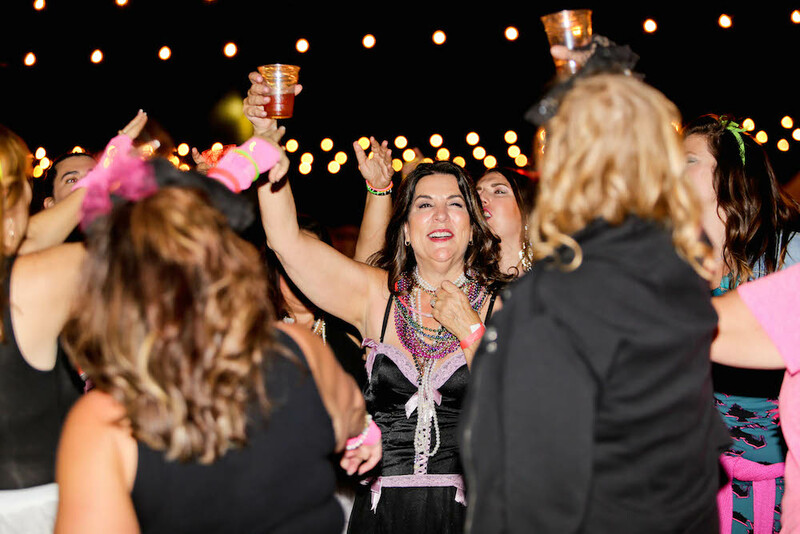 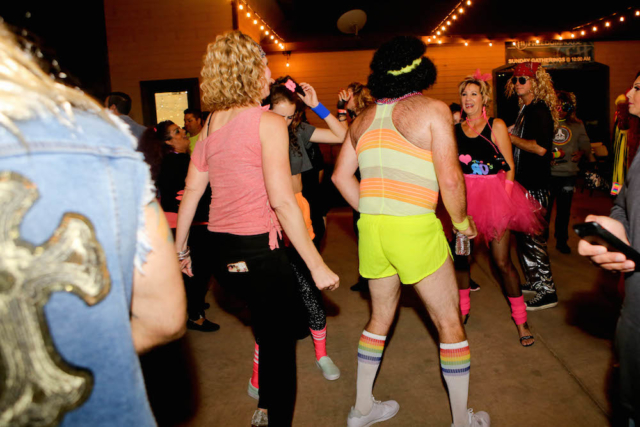 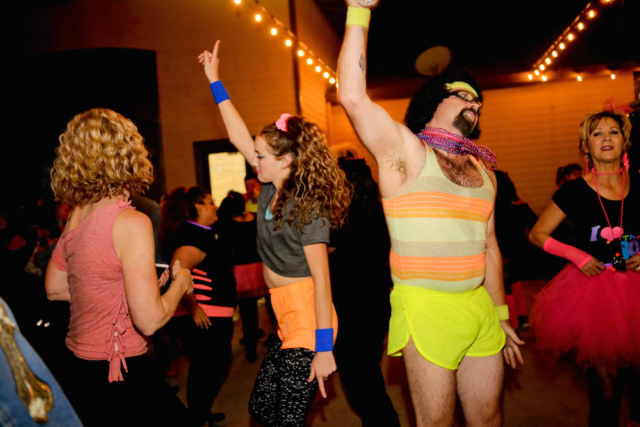 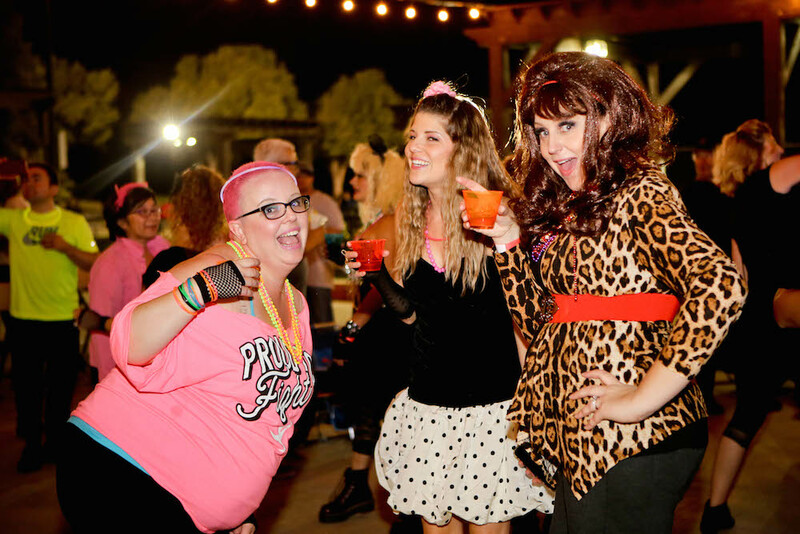 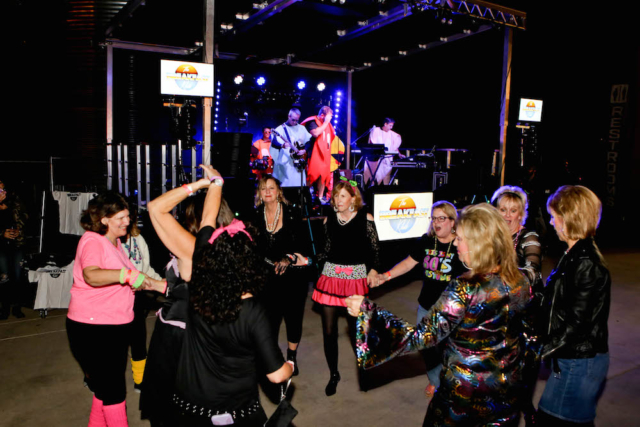 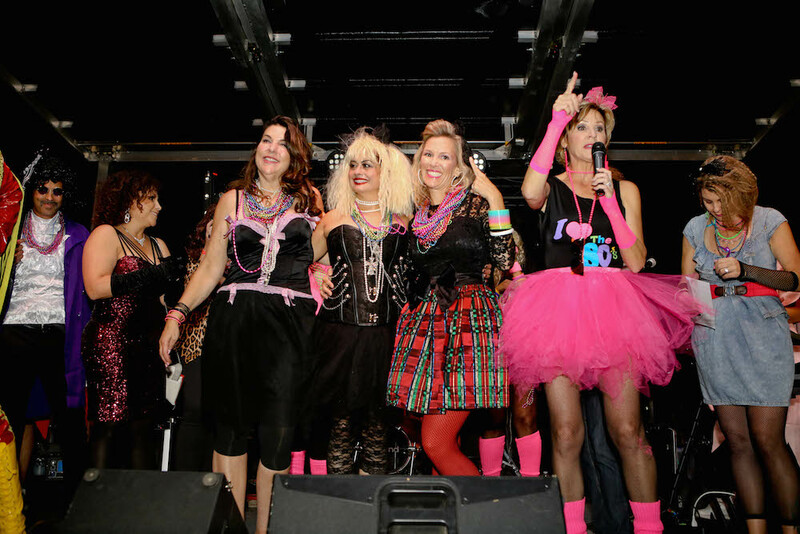 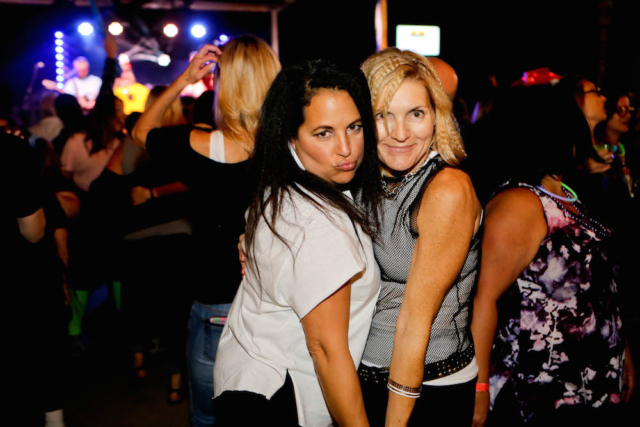 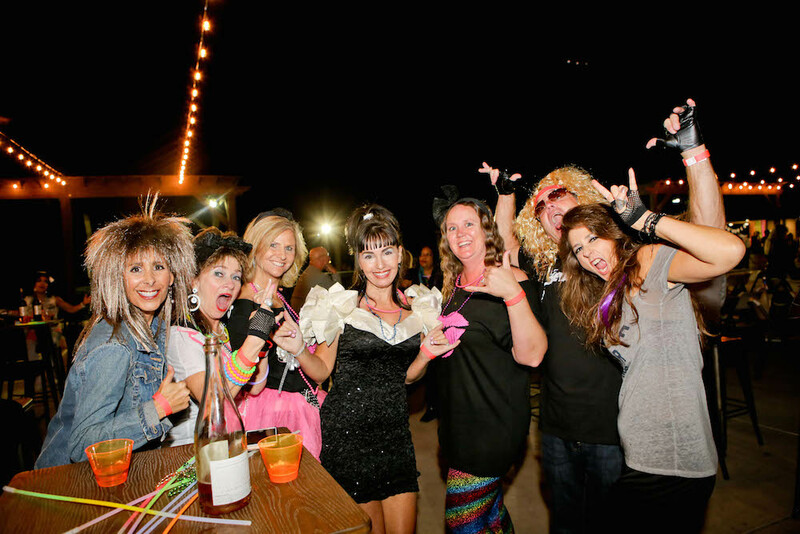 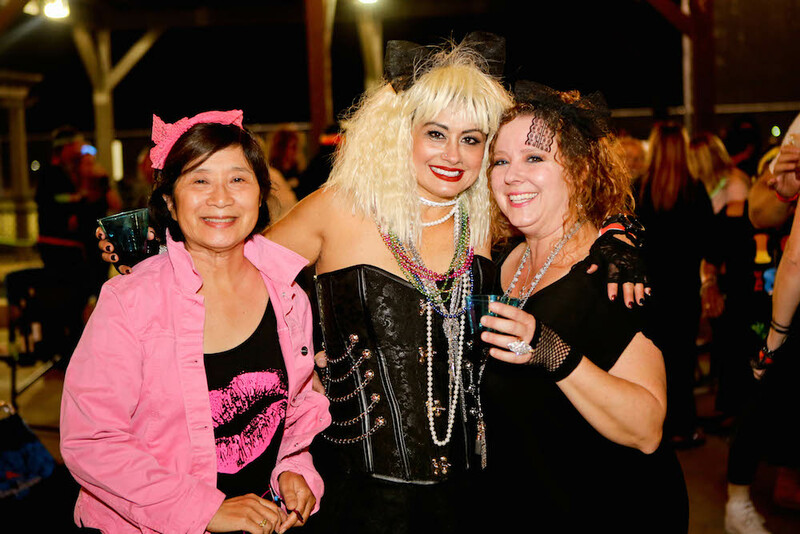 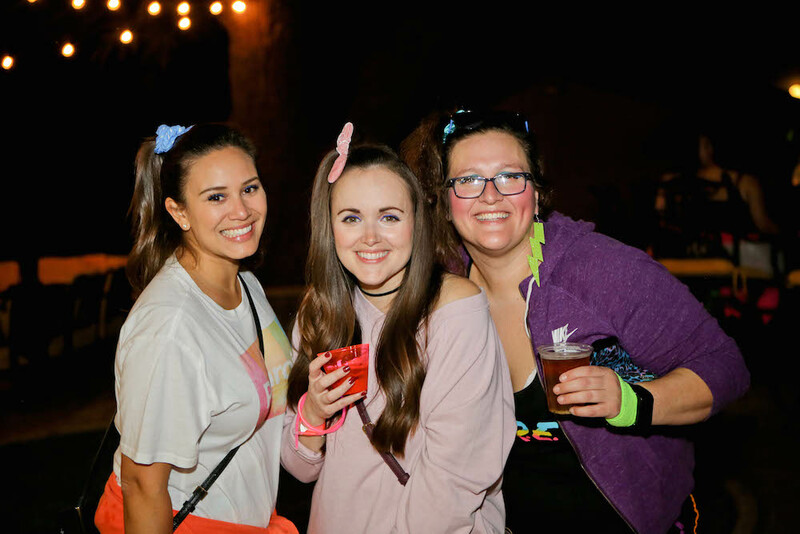 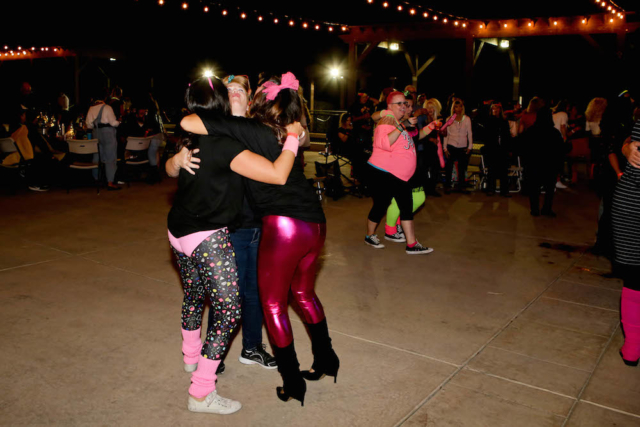 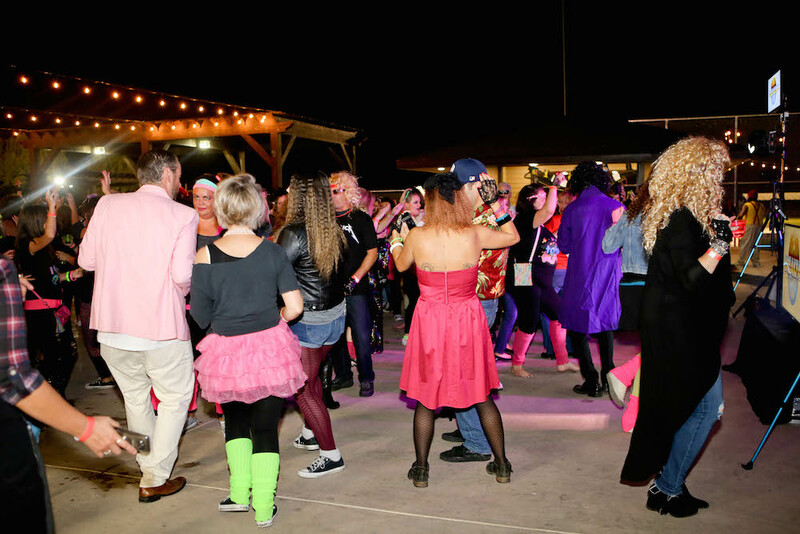 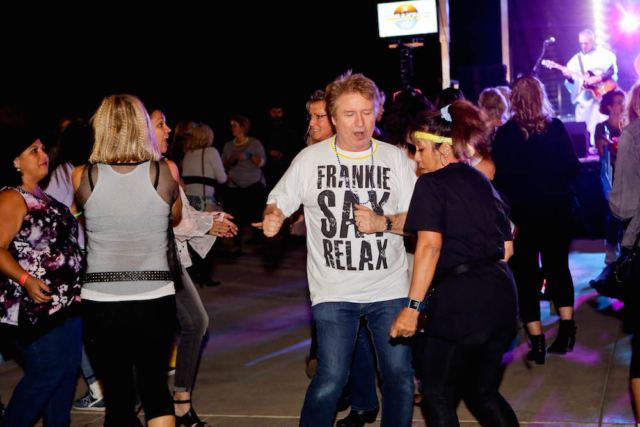 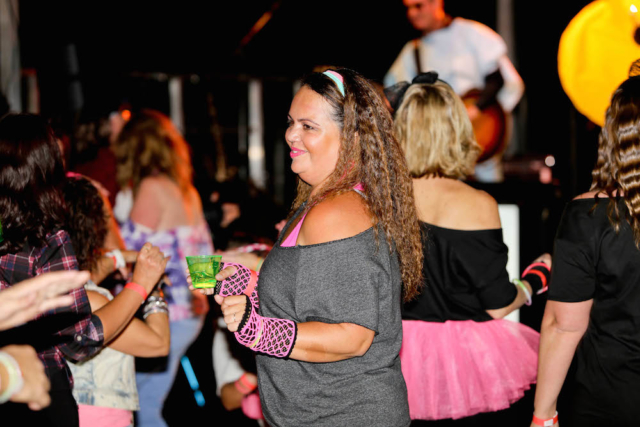 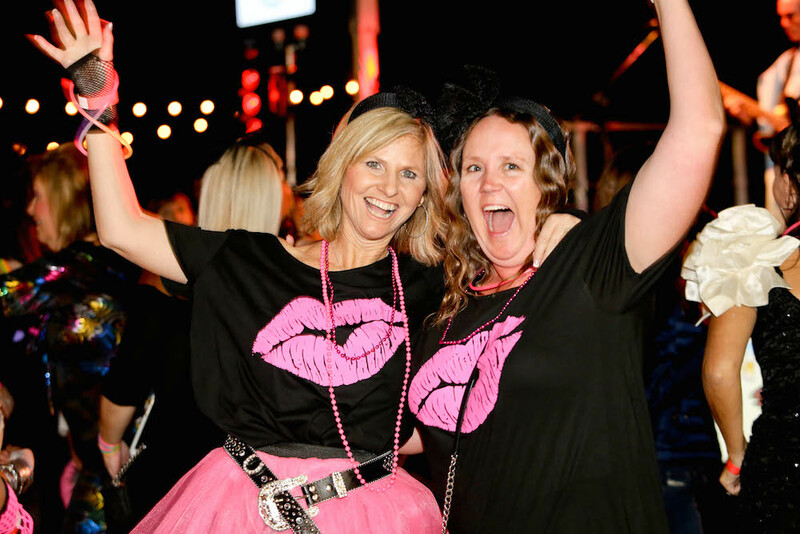 Everyone came dressed in their best 80’s outfits and we danced the night away under the stars. 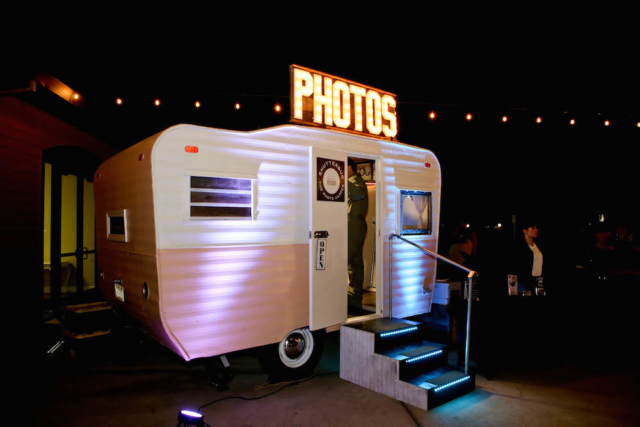 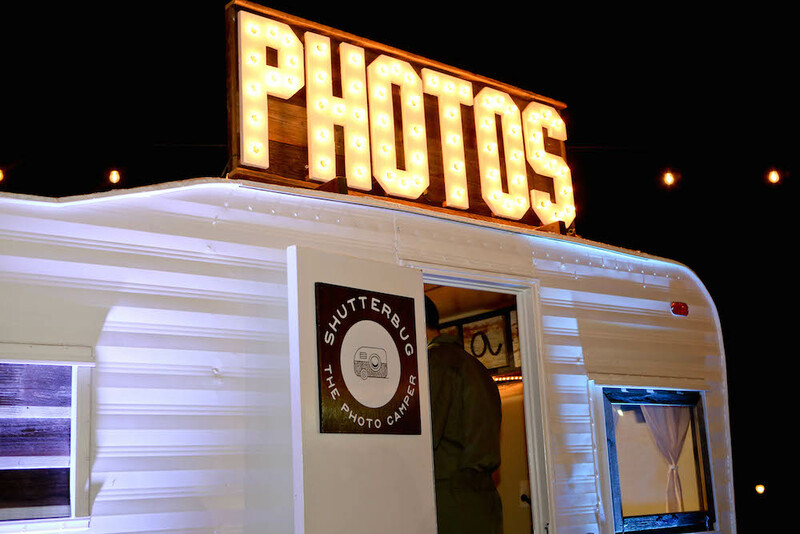 Thank you Kristin Heath from Discovery Bay Studios for the amazing photos!